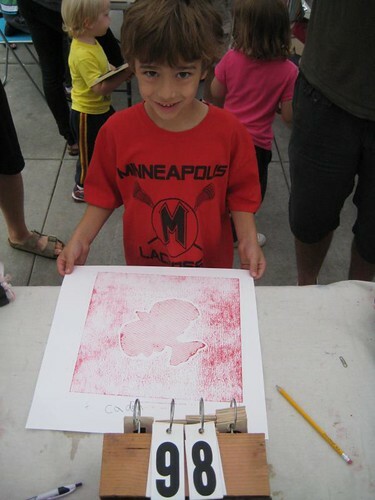 ArtOrg traveled to the Minneapolis Institute of Arts to take part in a special art event. 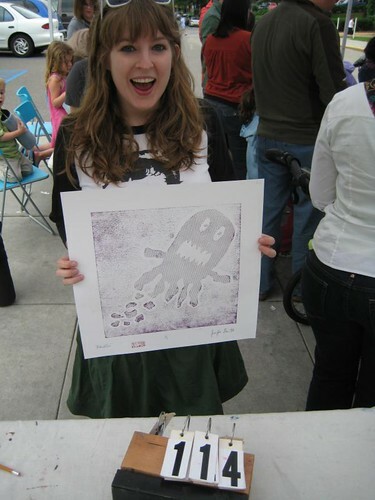 We printed outside between the Institute, Children’s Theater and MCAD. 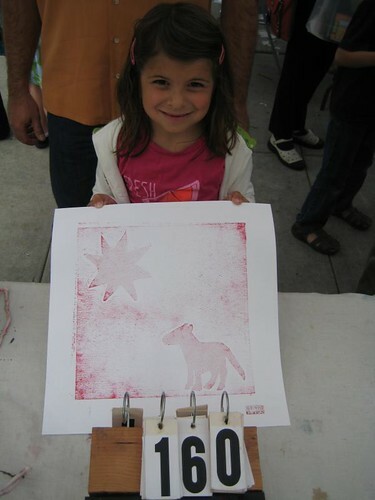 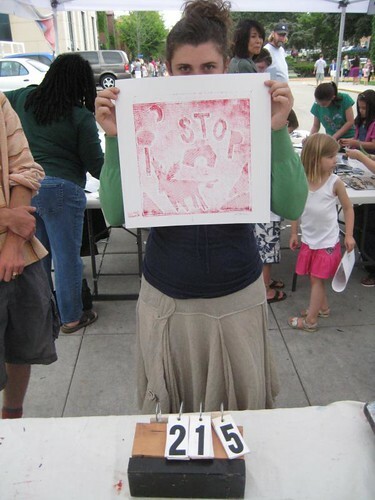 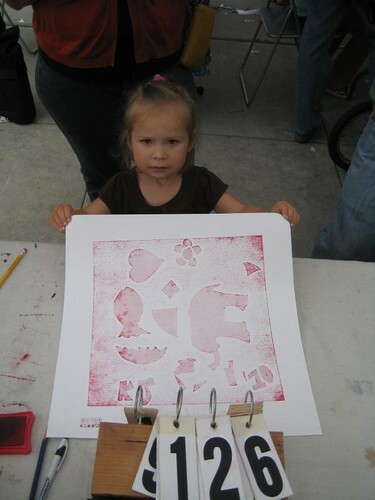 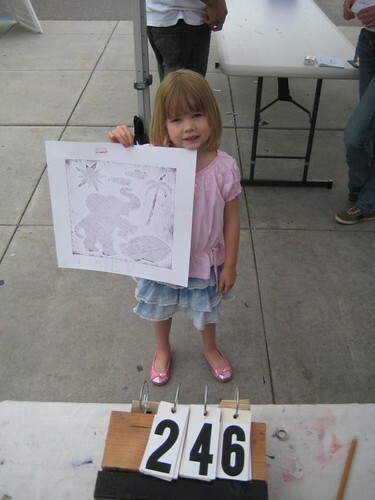 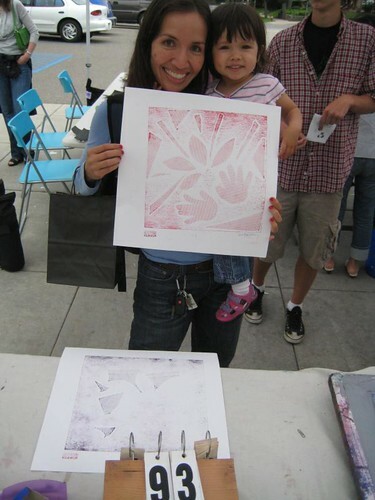 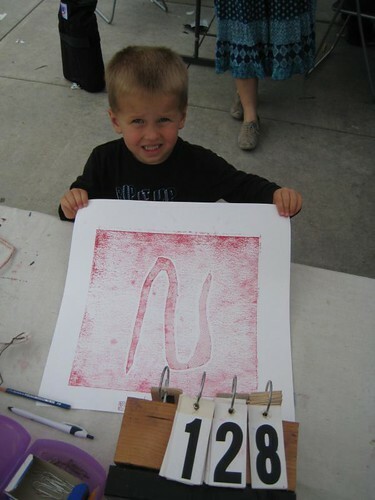 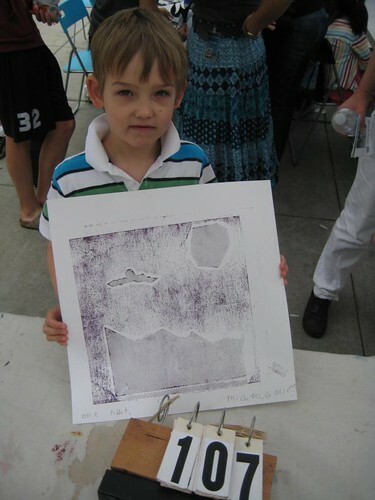 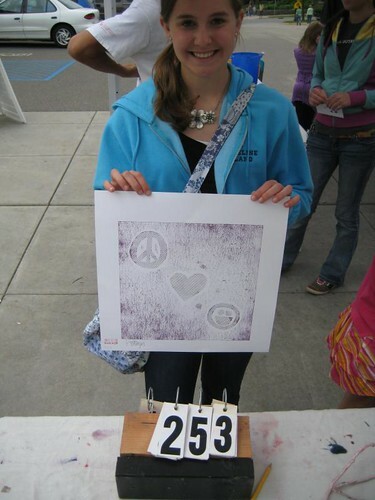 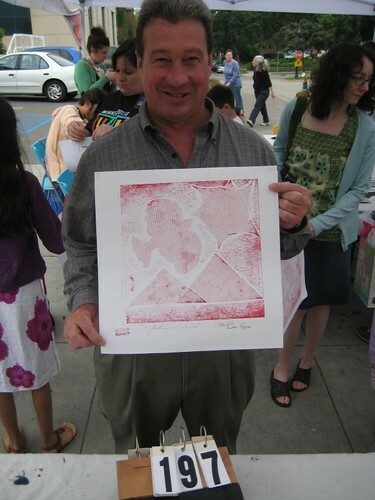 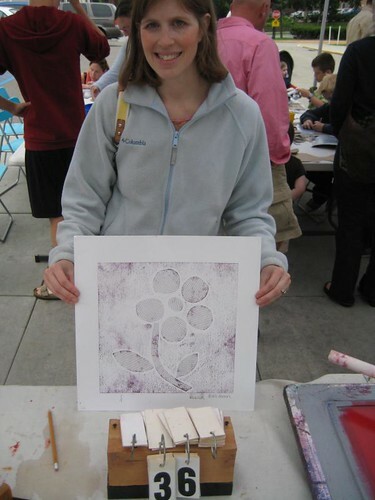 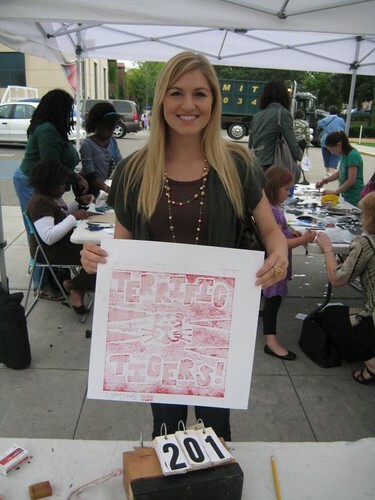 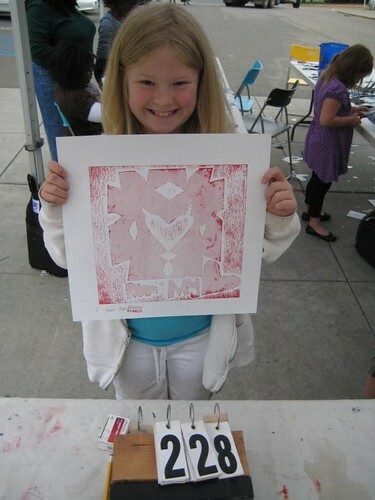 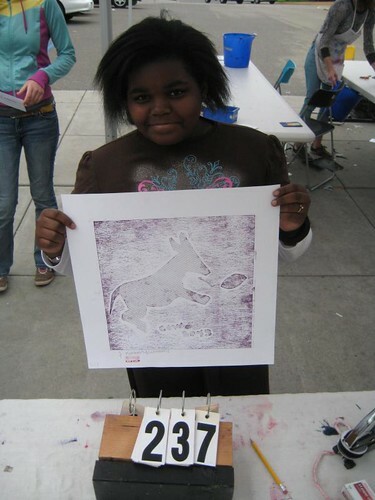 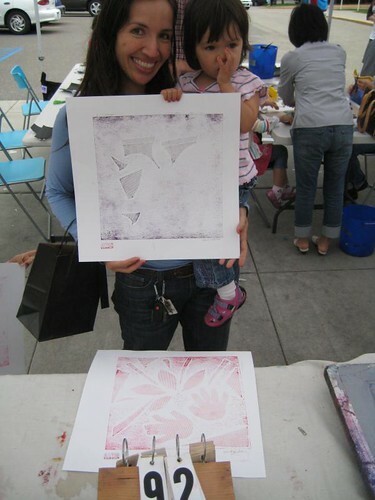 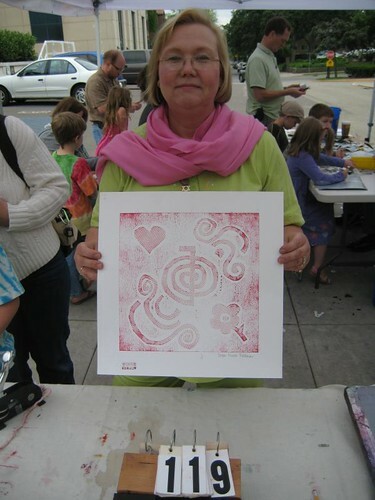 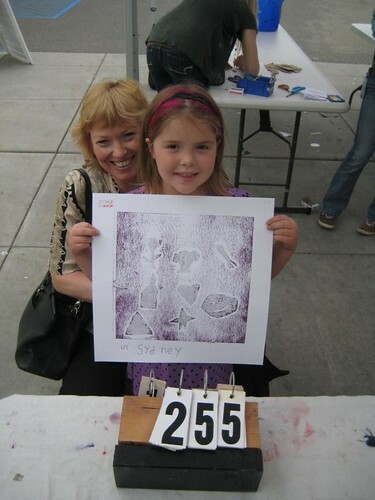 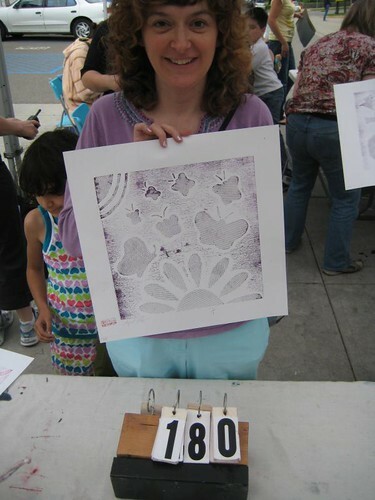 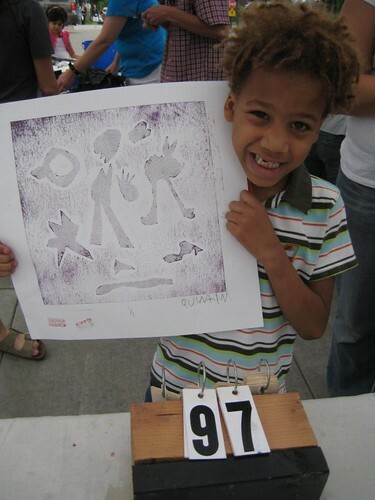 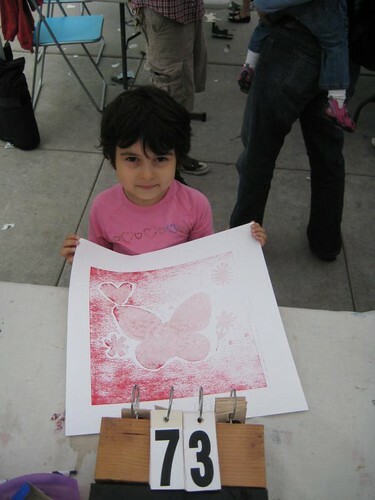 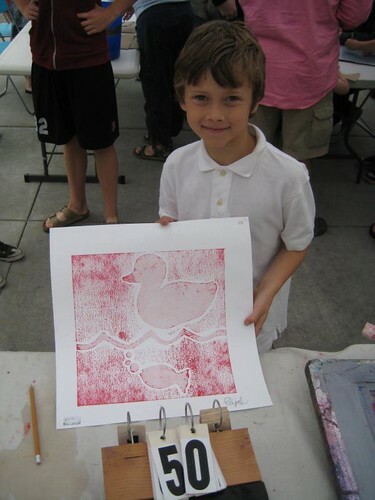 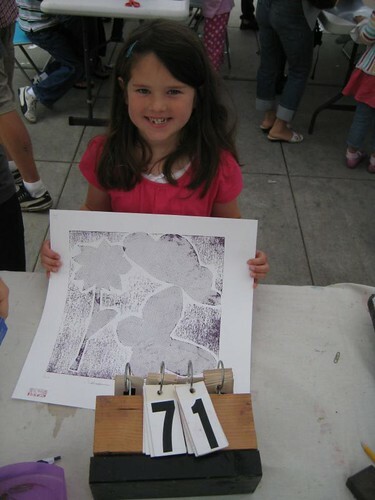 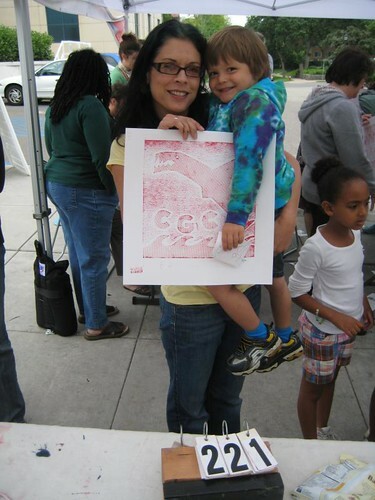 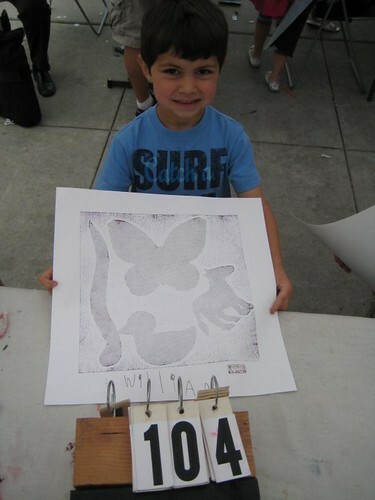 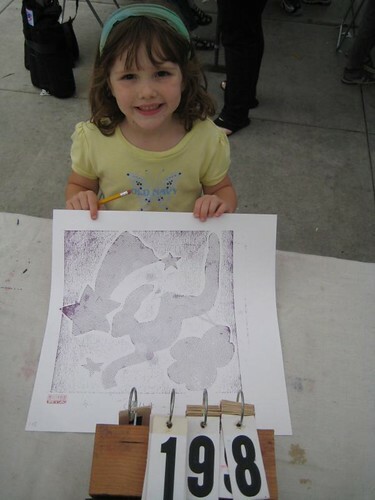 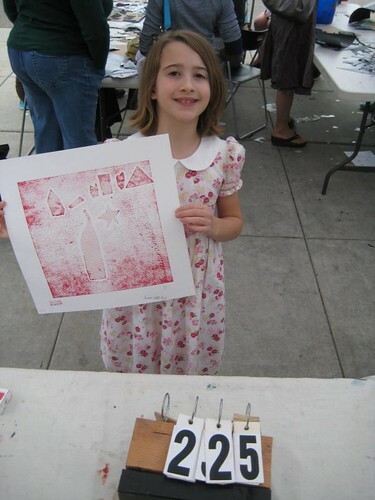 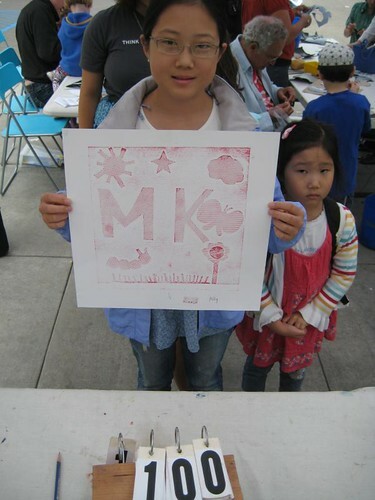 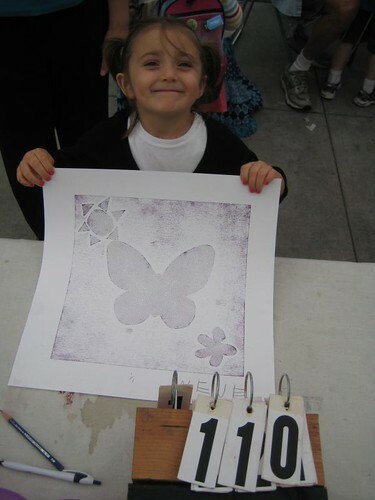 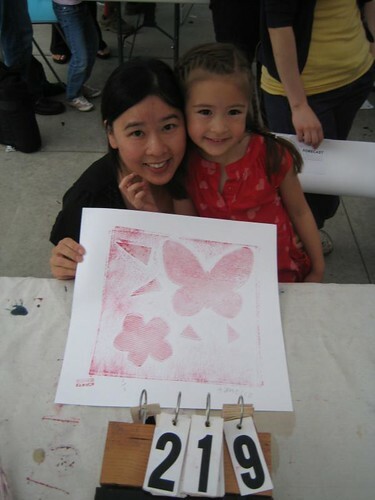 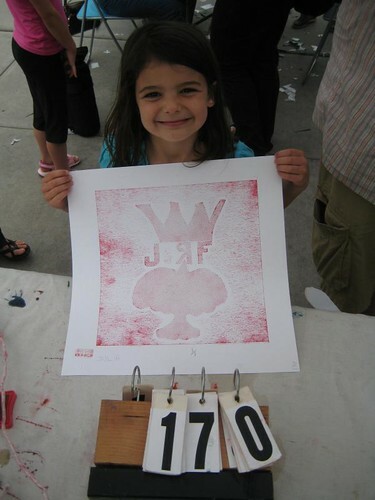 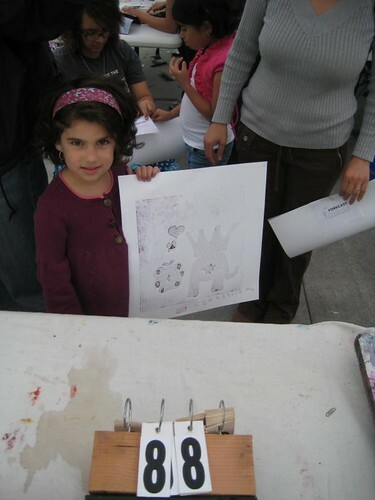 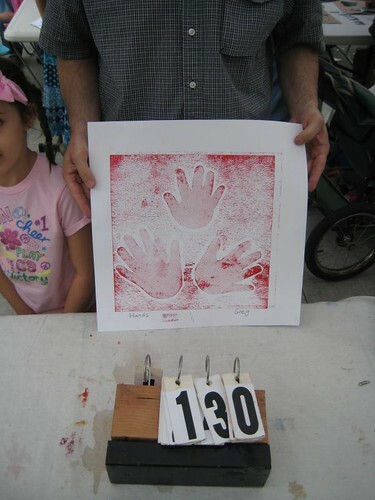 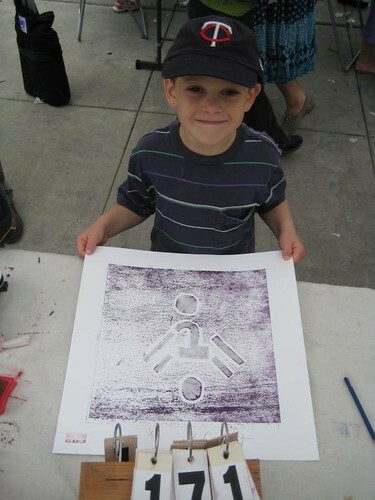 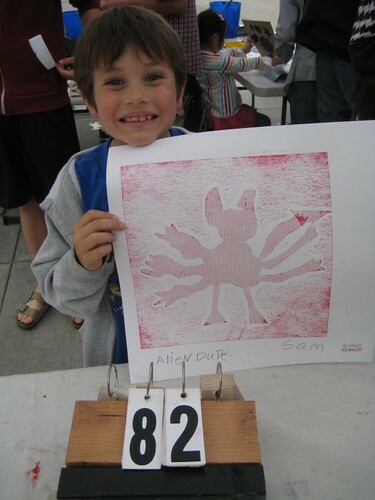 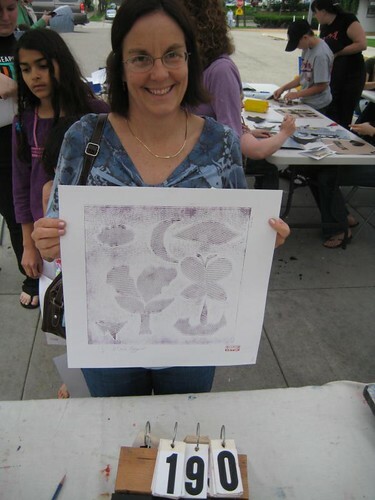 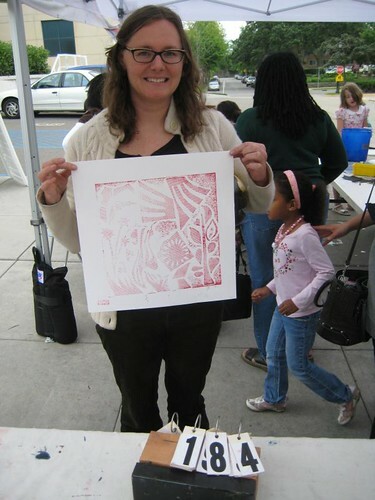 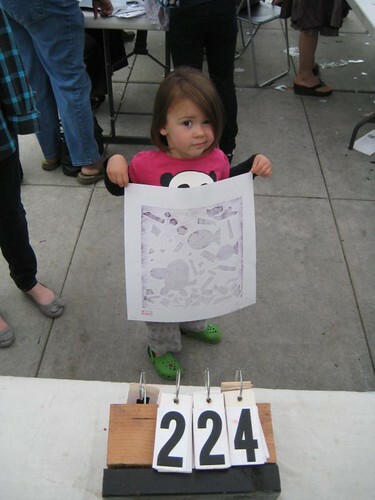 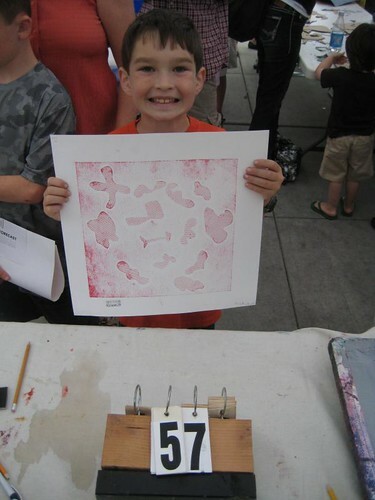 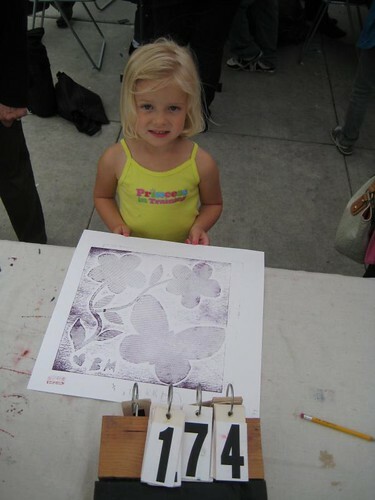 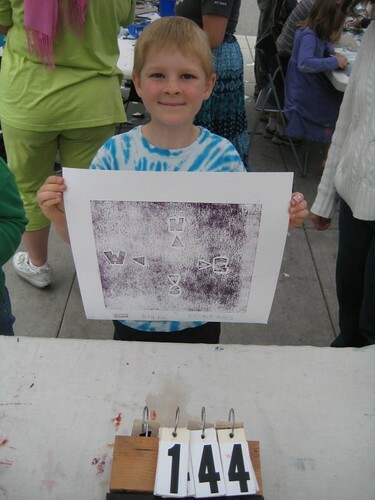 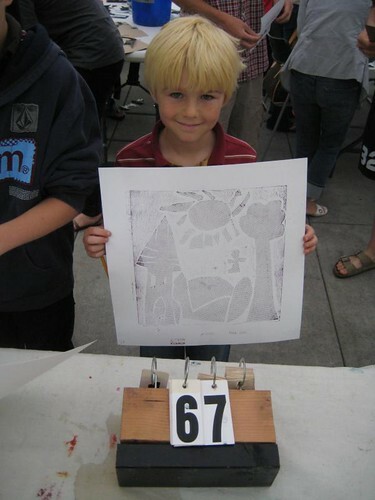 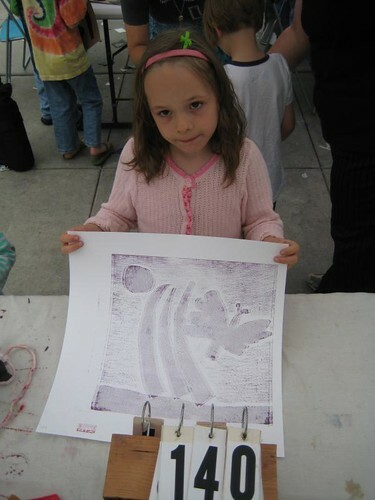 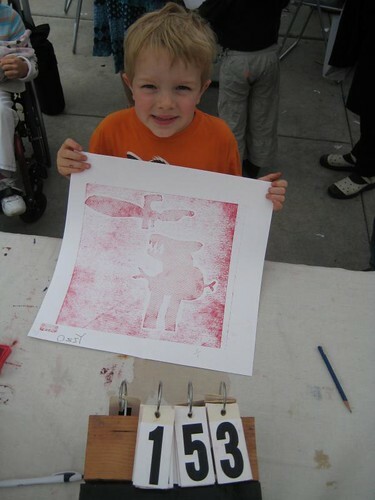 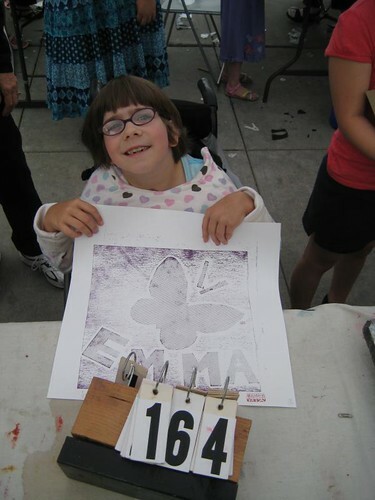 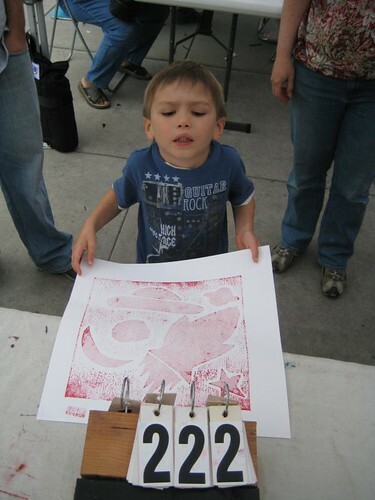 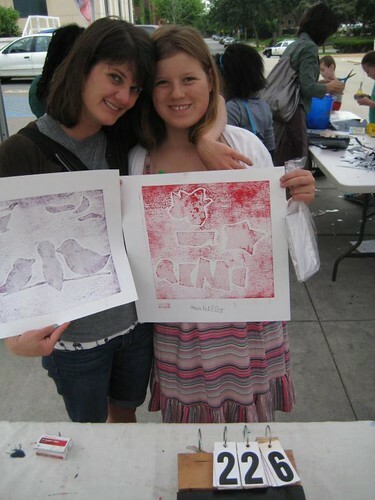 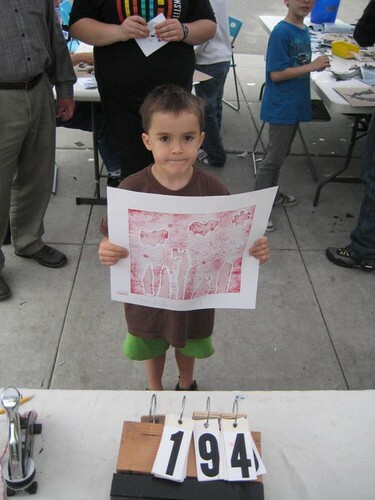 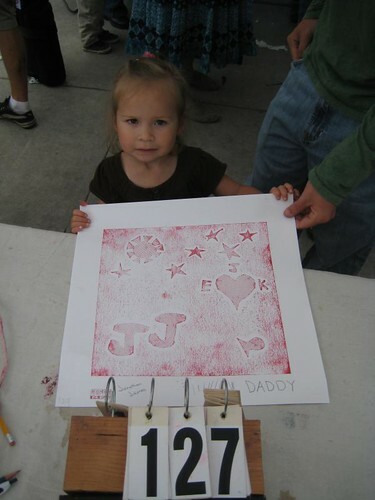 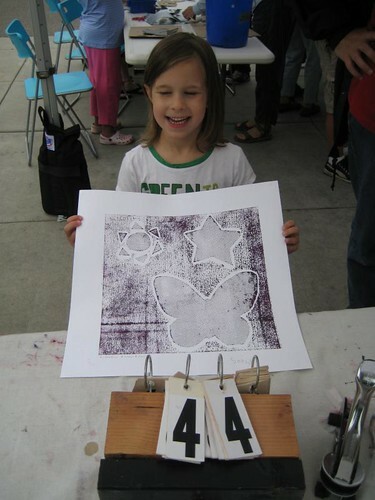 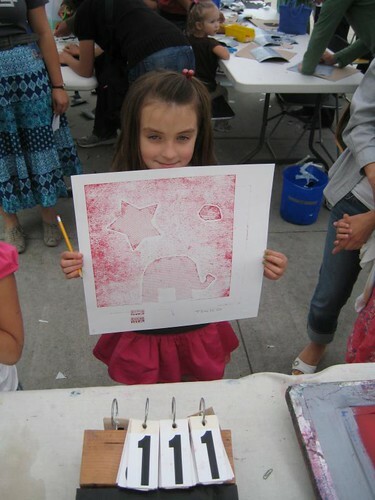 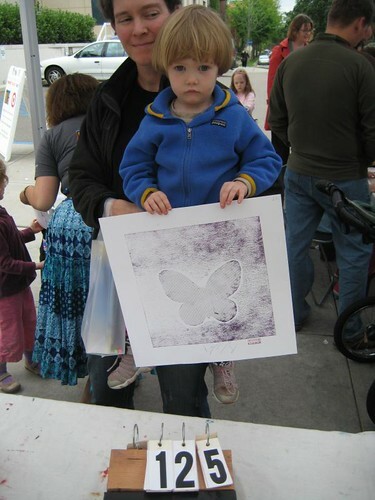 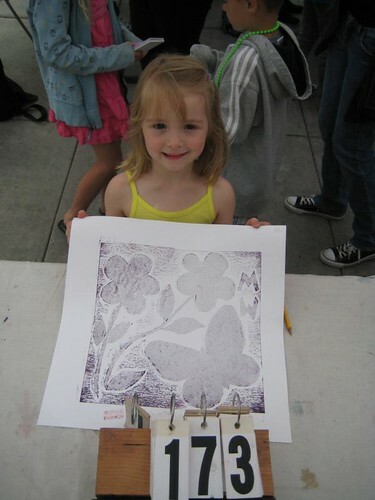 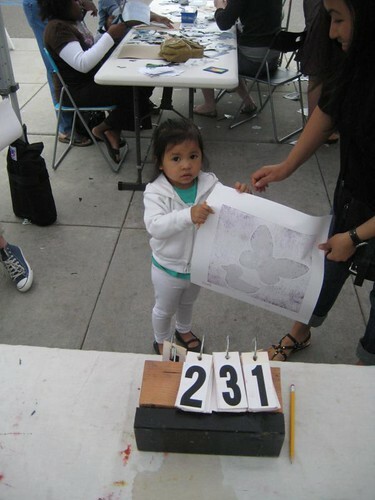 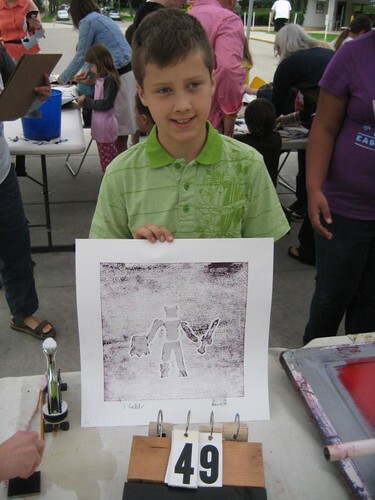 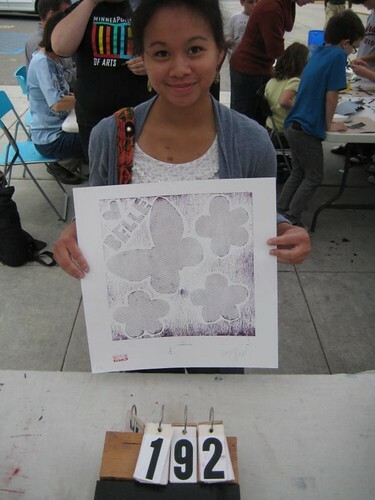 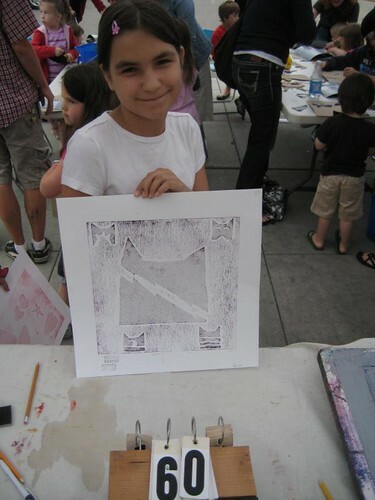 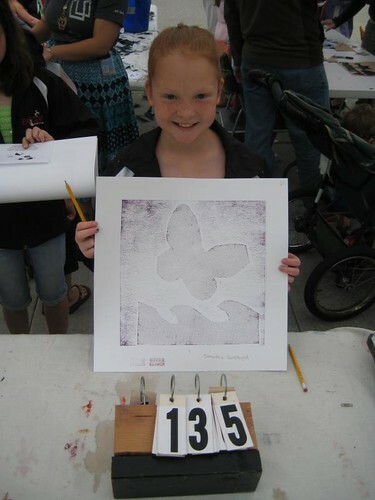 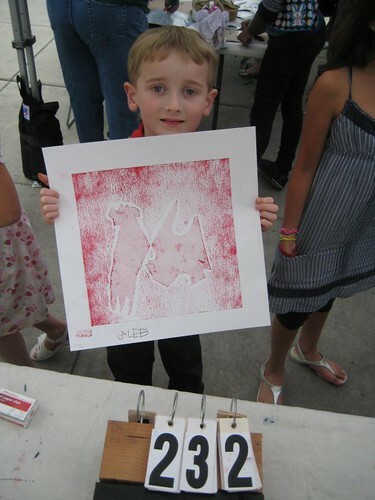 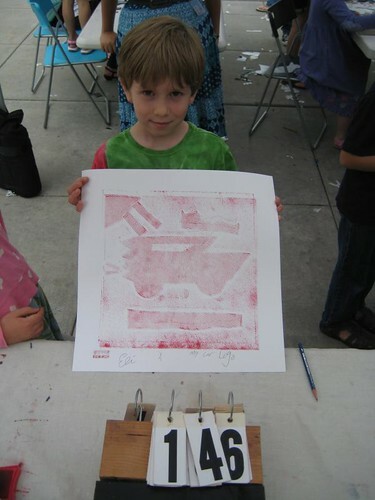 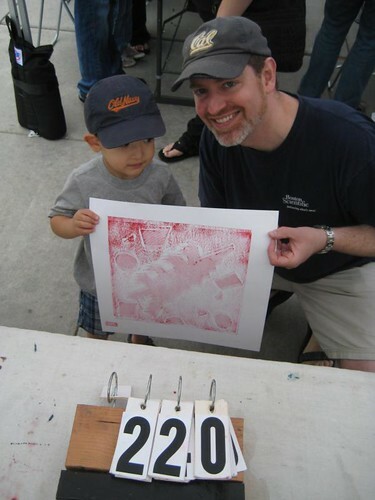 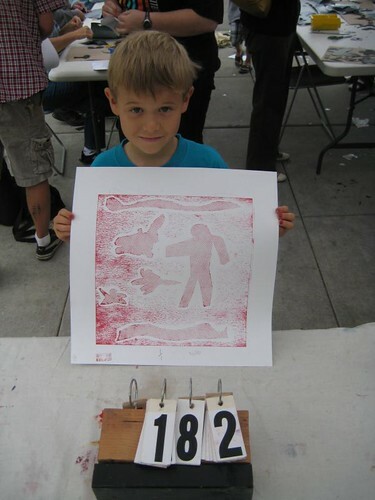 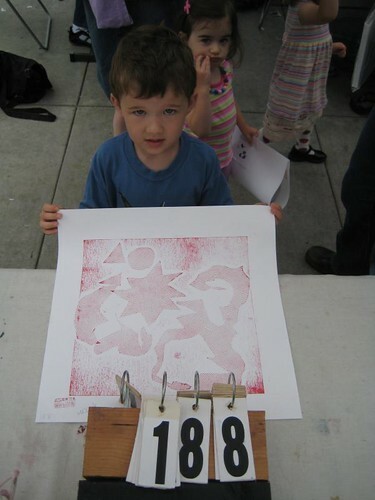 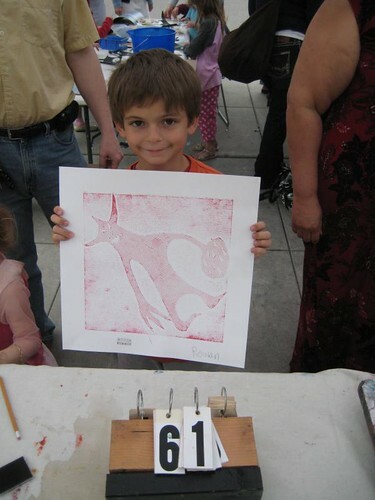 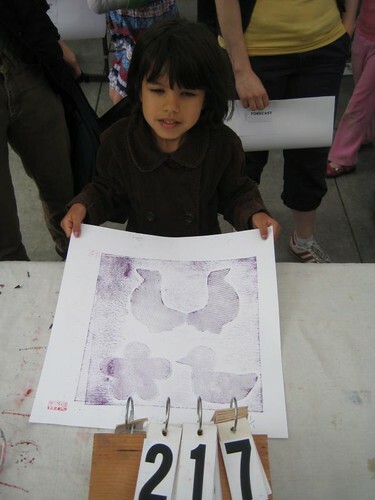 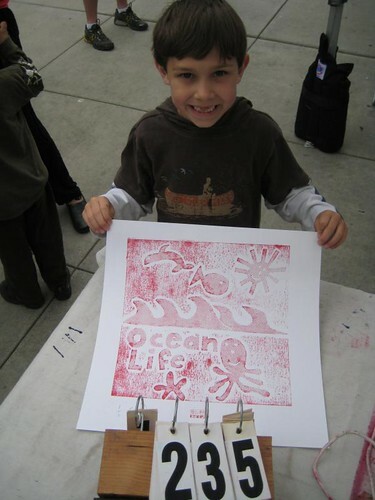 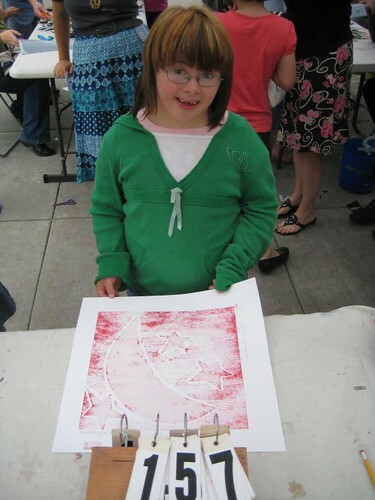 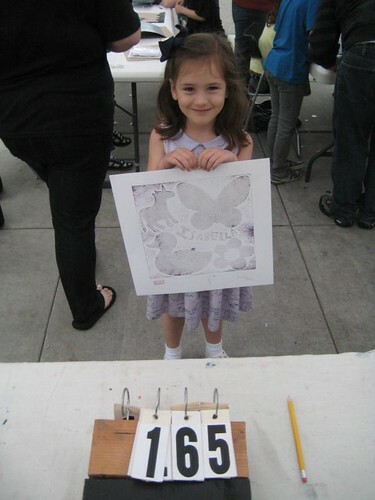 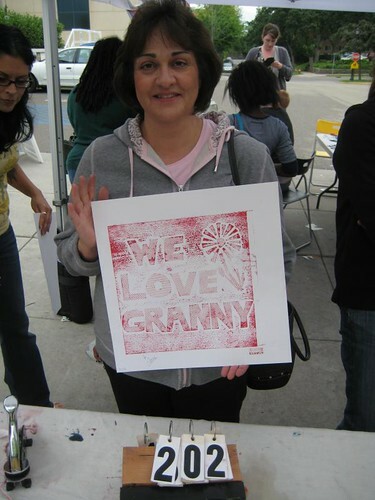 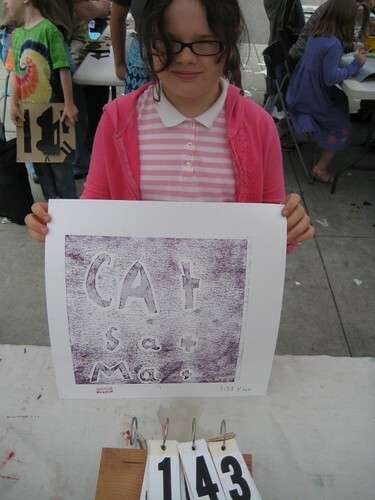 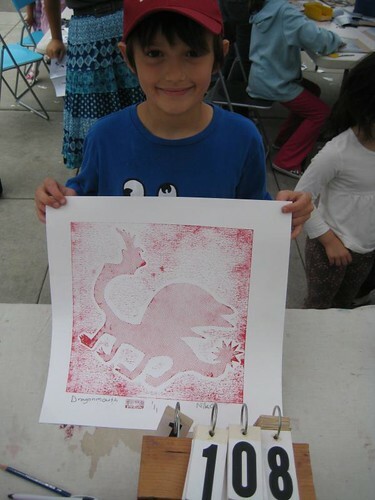 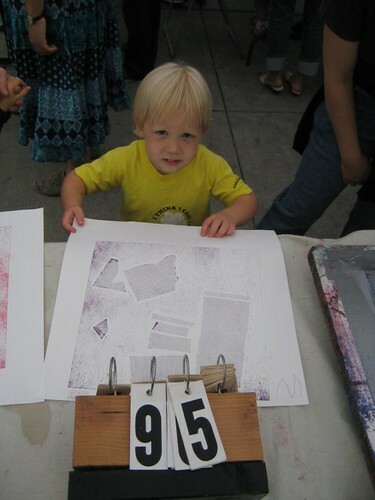 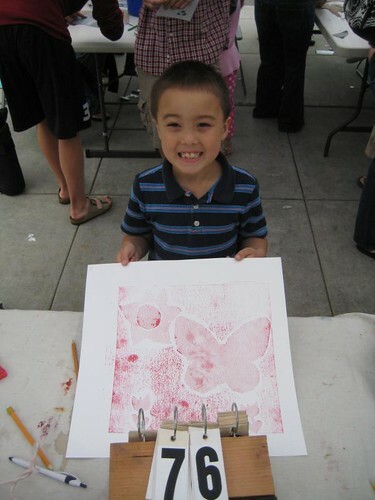 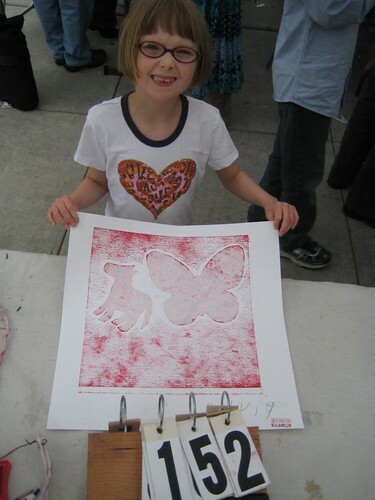 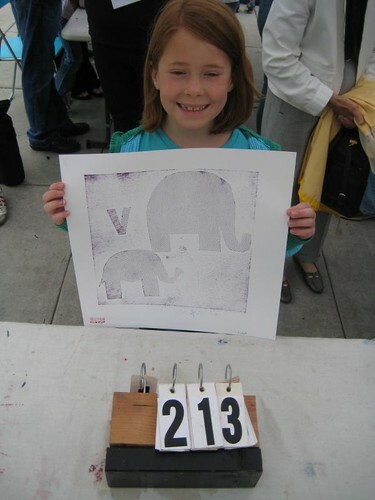 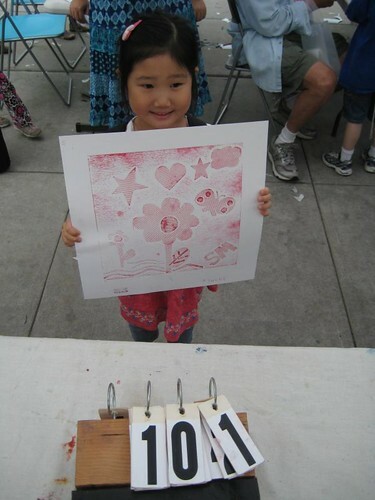 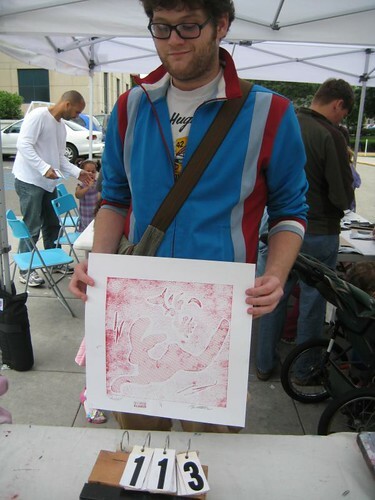 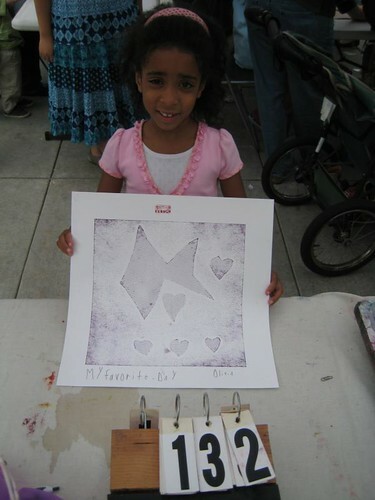 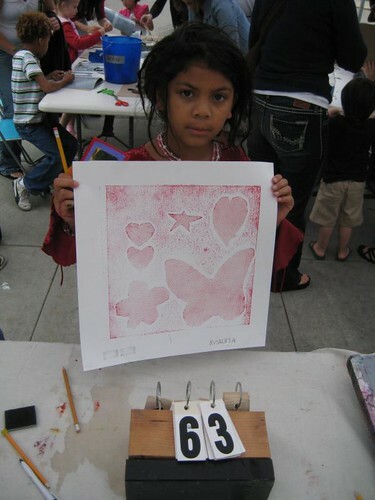 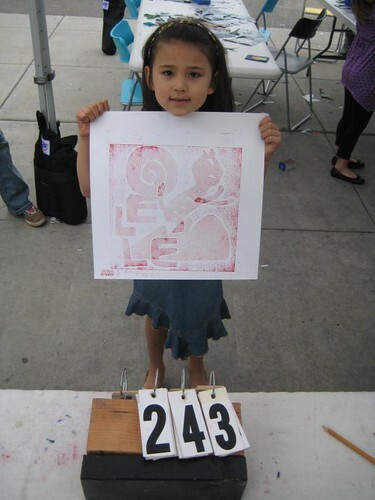 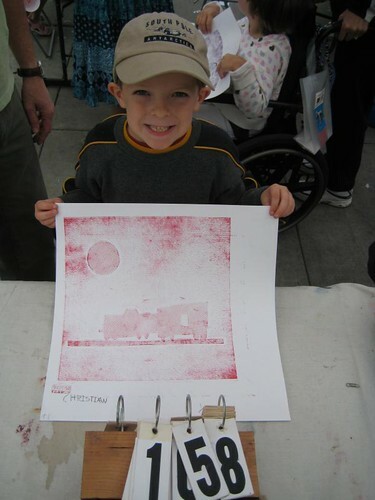 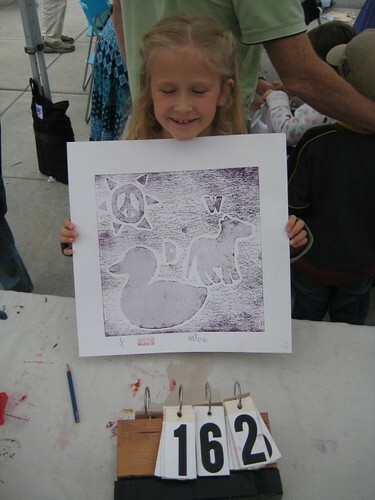 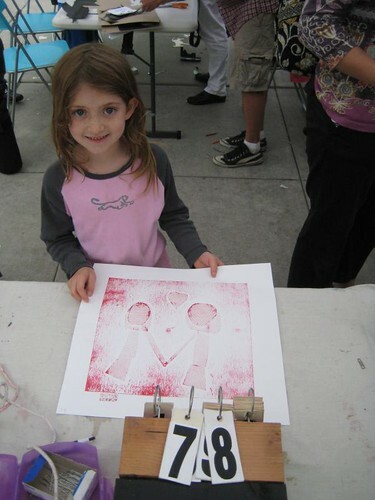 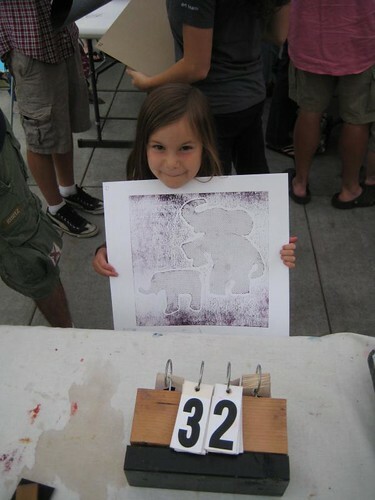 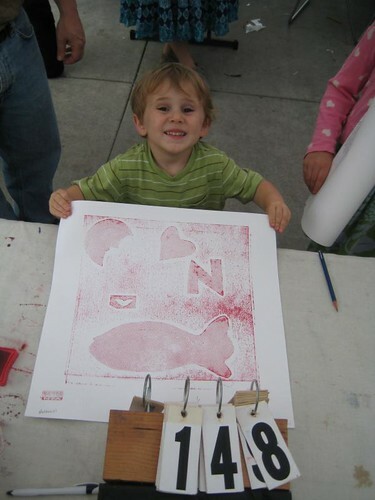 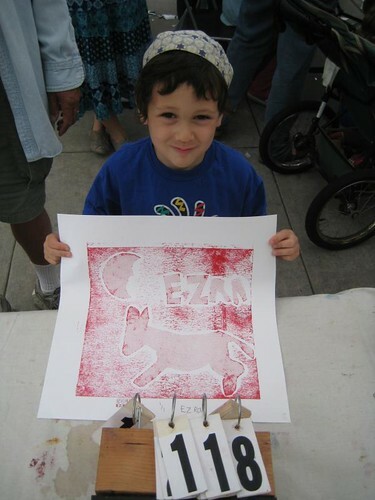 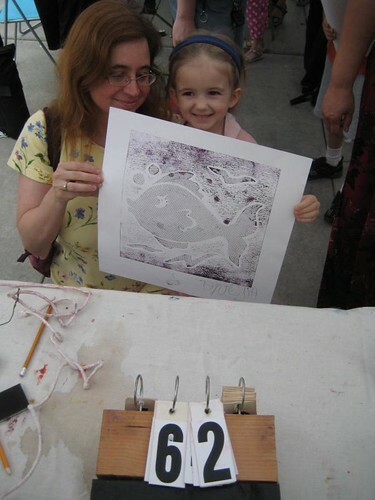 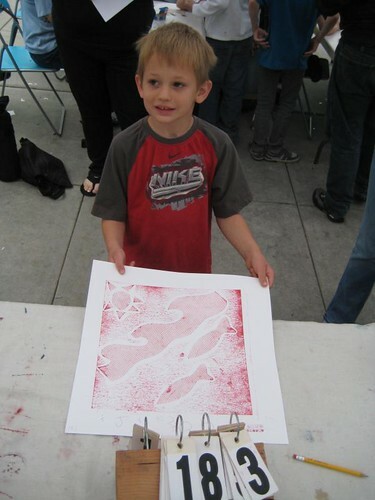 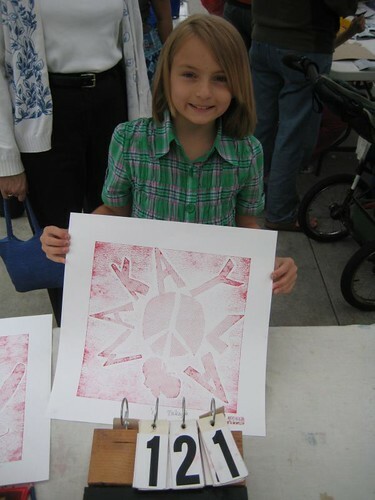 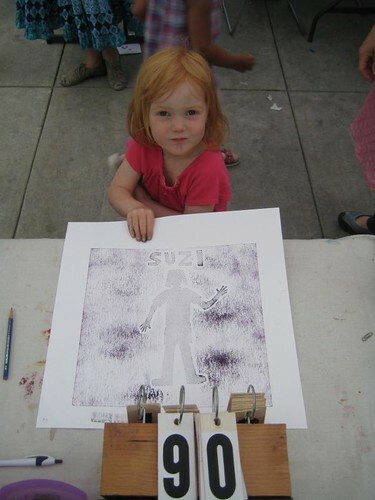 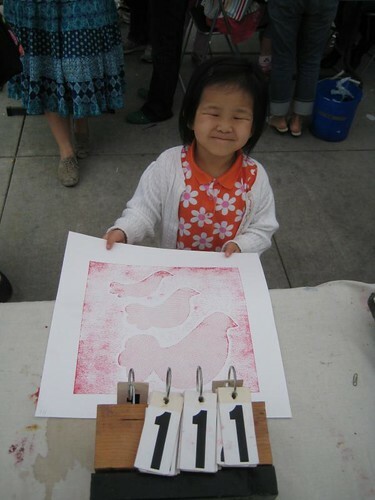 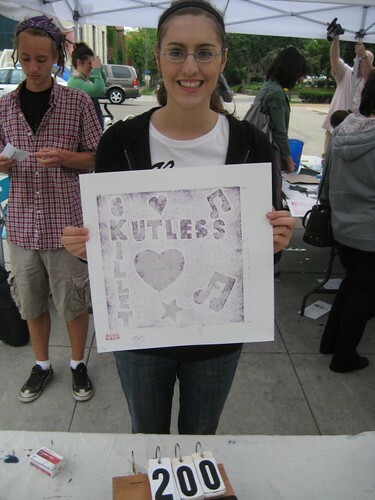 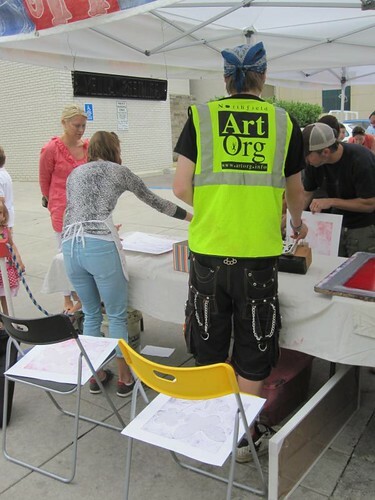 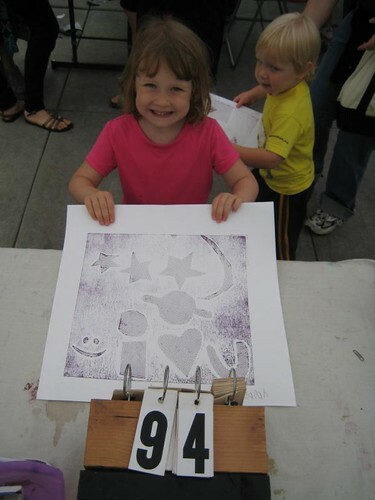 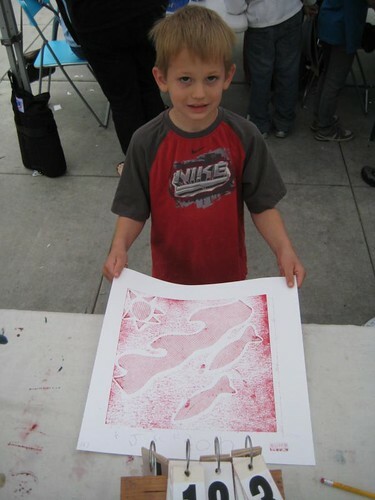 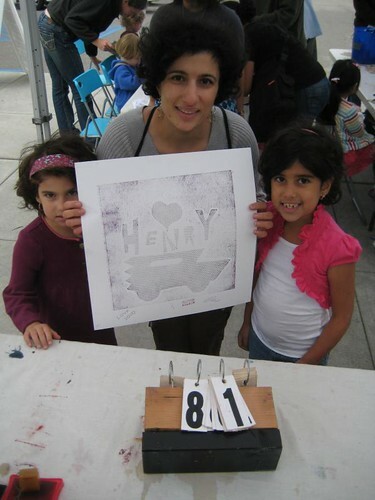 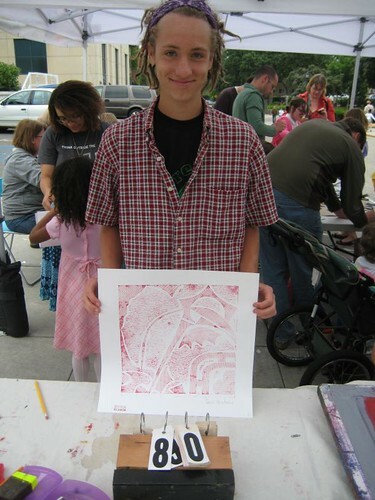 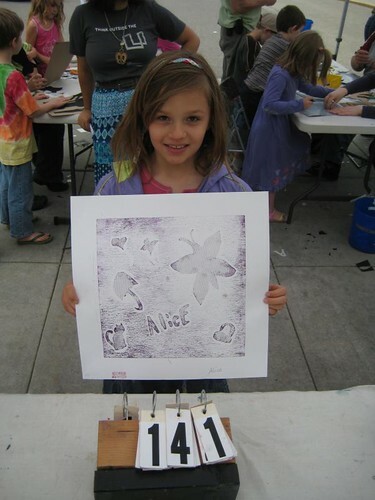 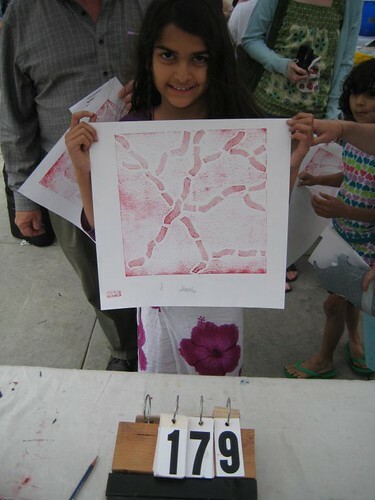 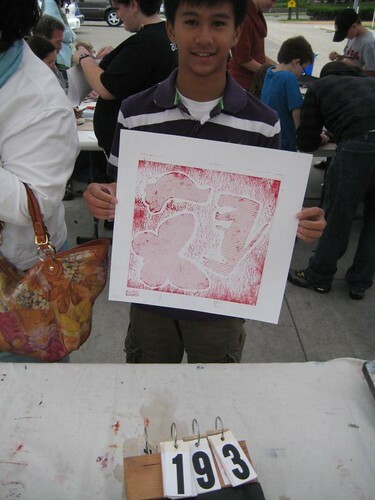 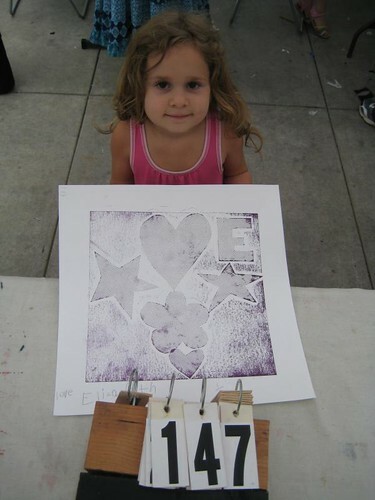 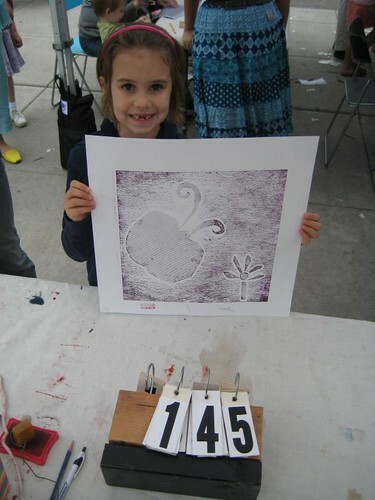 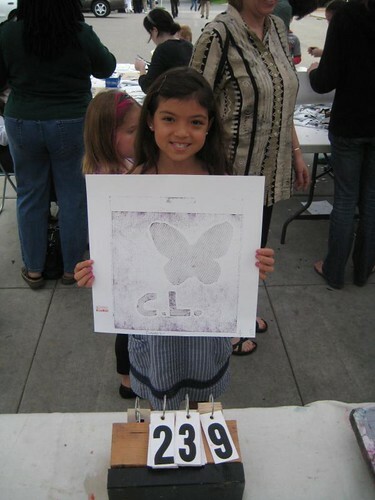 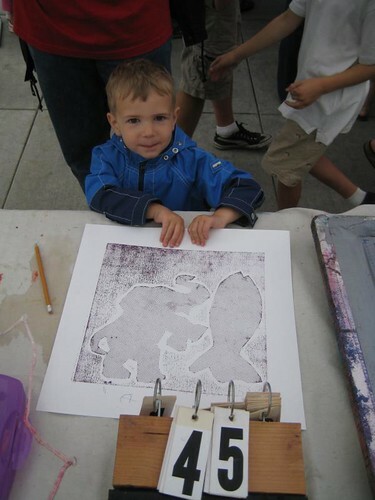 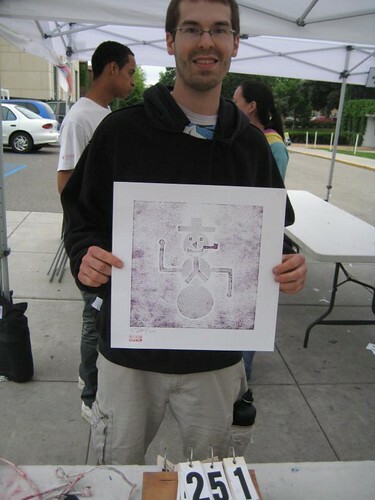 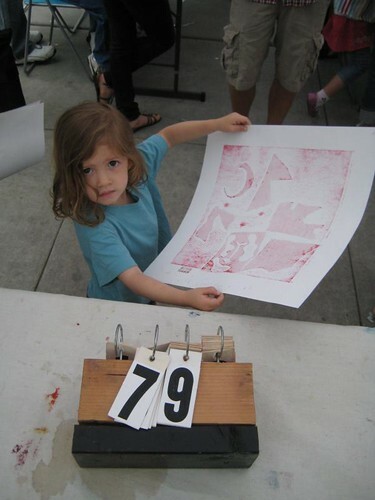 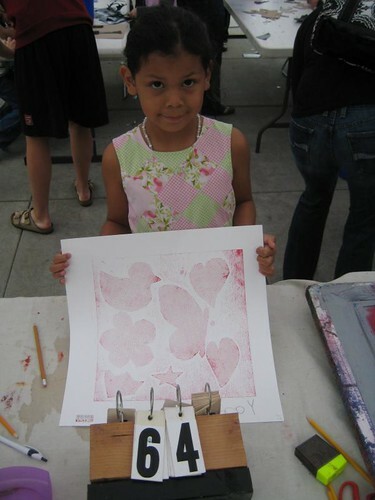 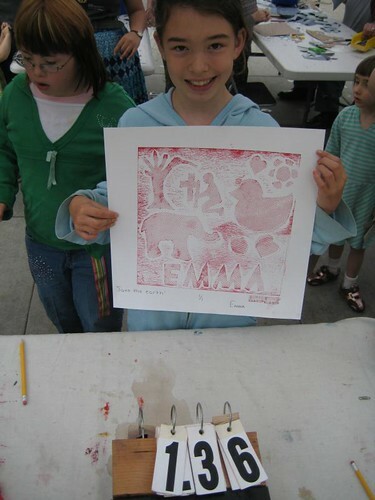 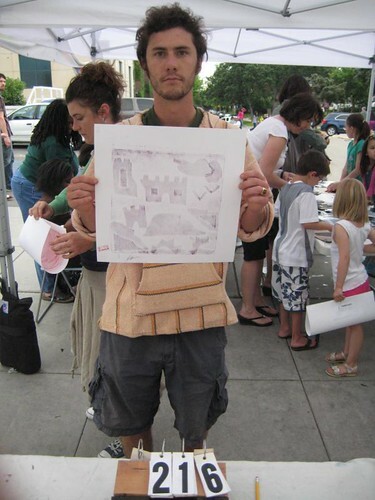 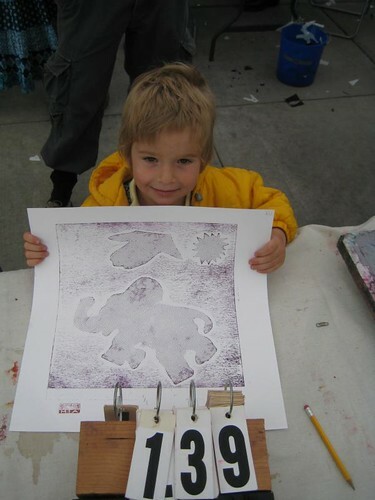 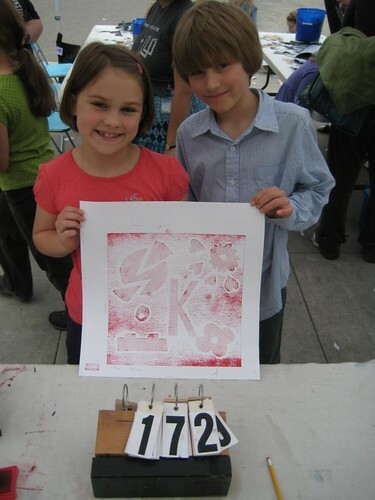 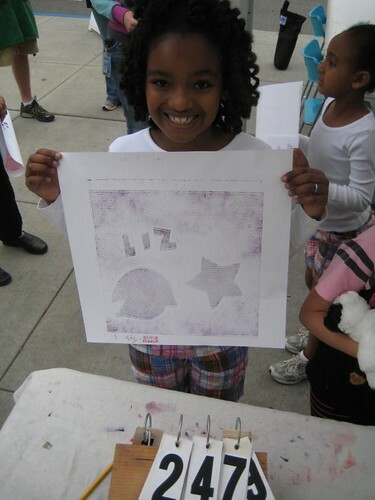 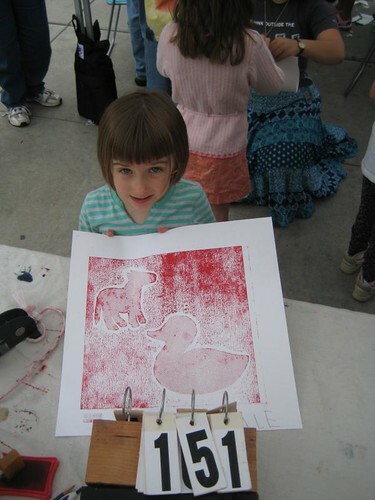 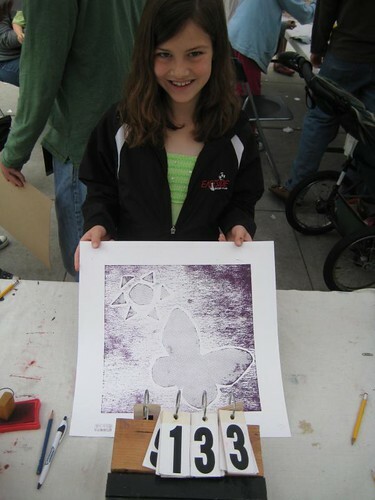 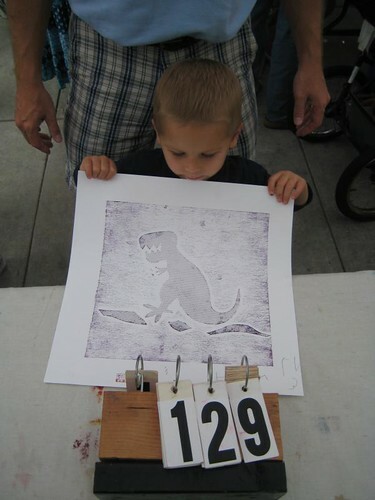 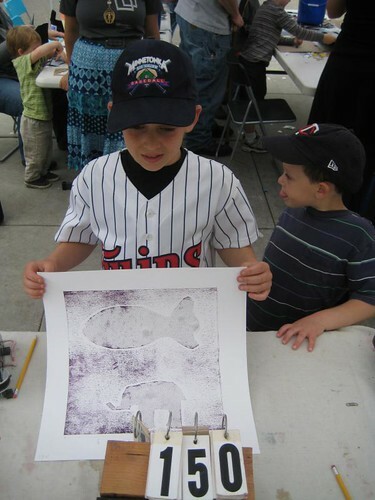 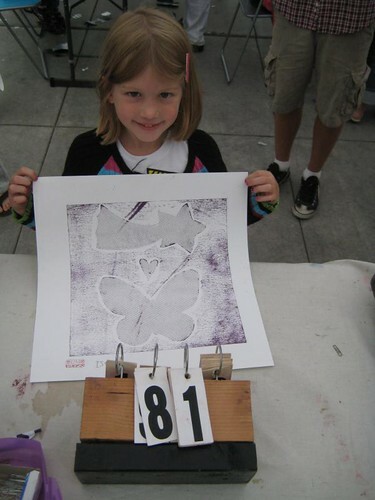 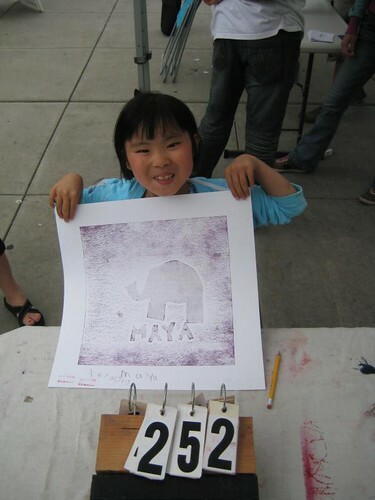 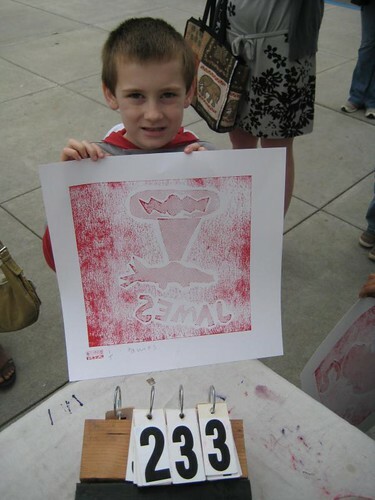 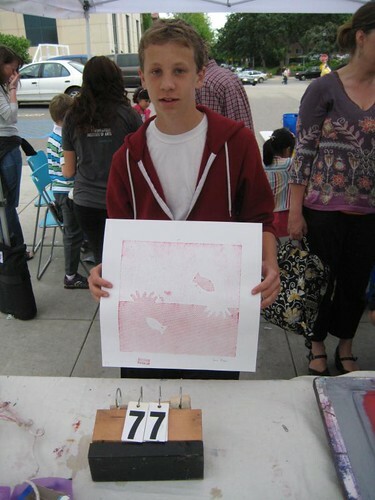 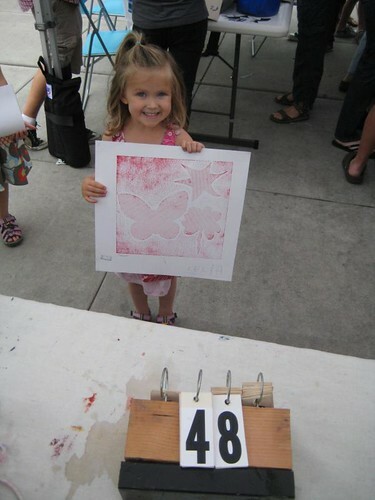 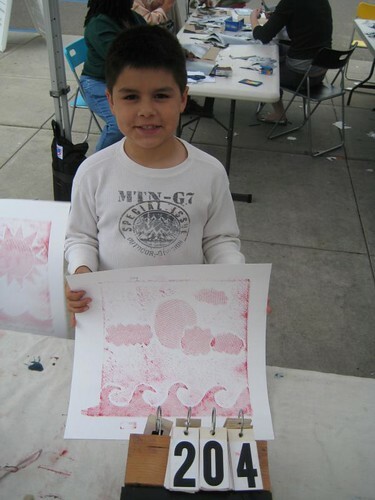 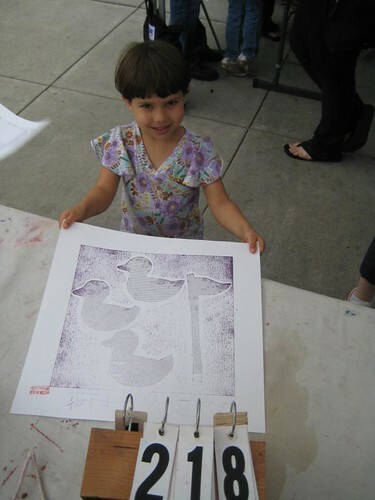 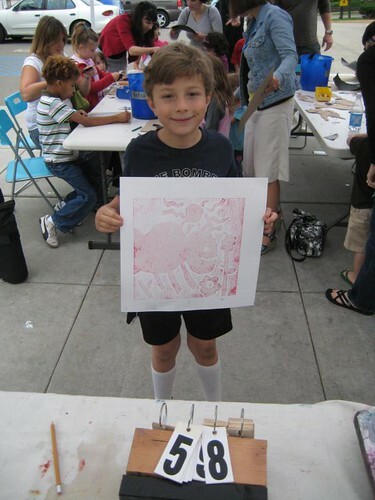 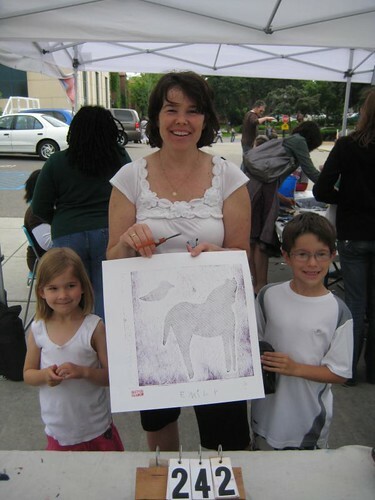 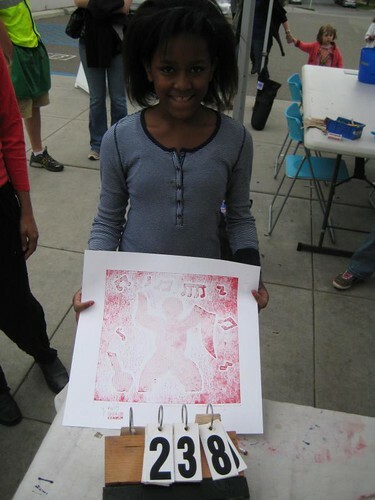 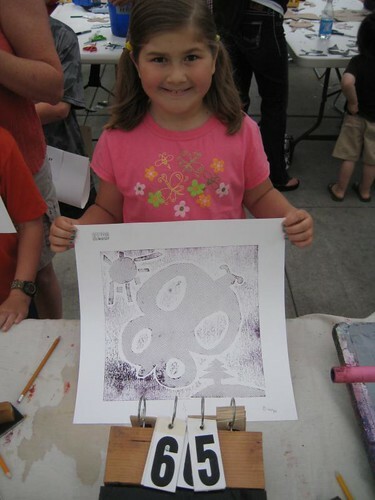 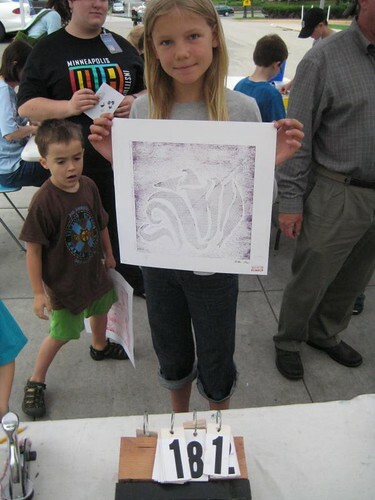 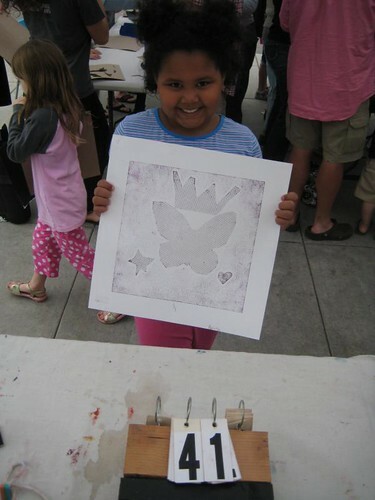 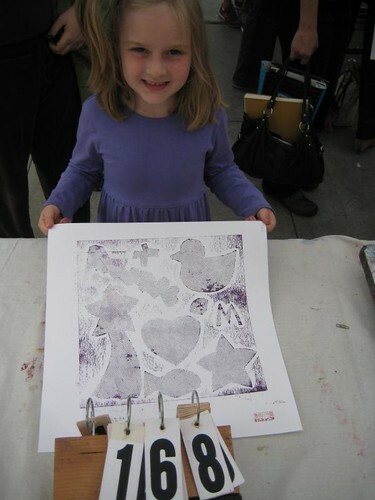 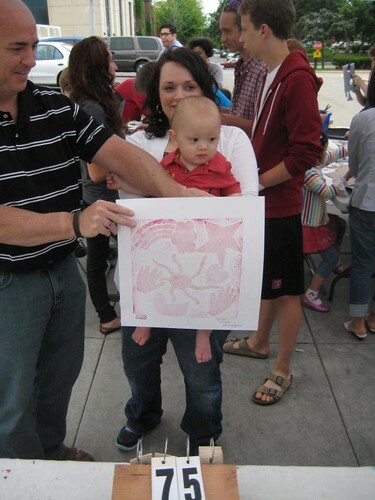 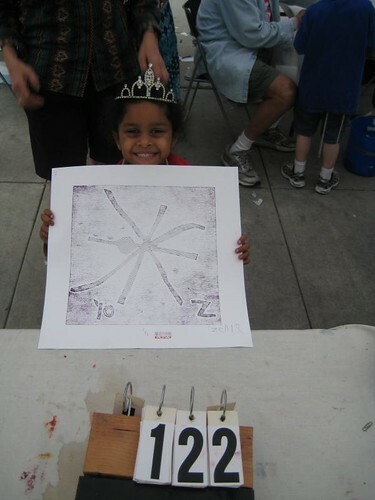 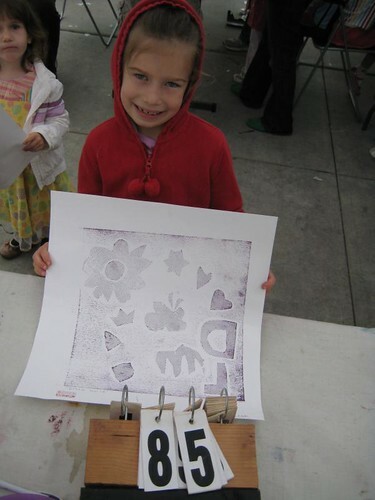 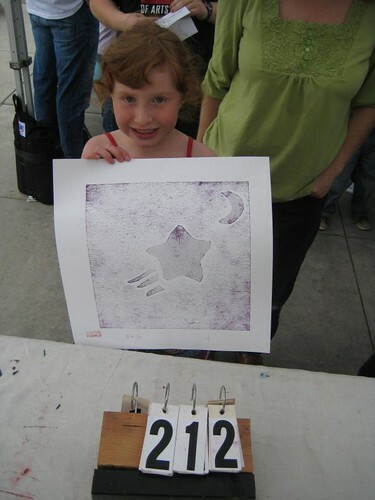 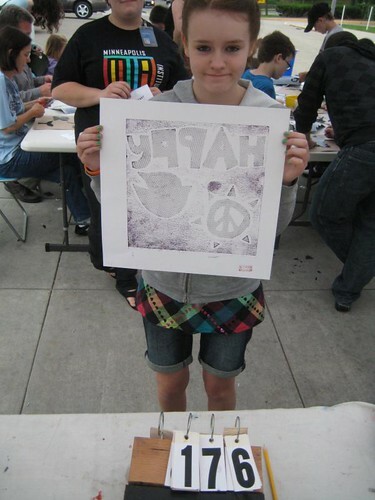 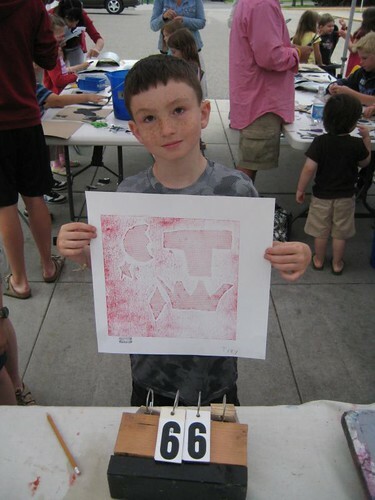 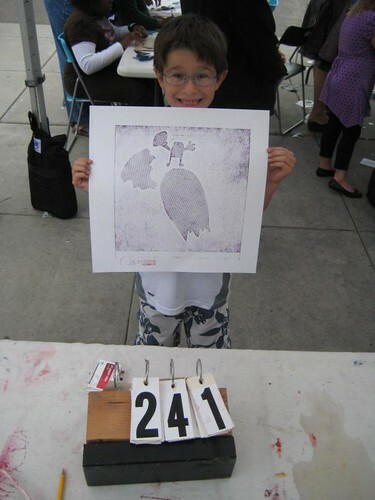 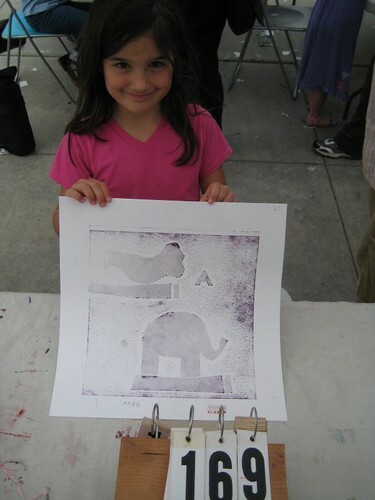 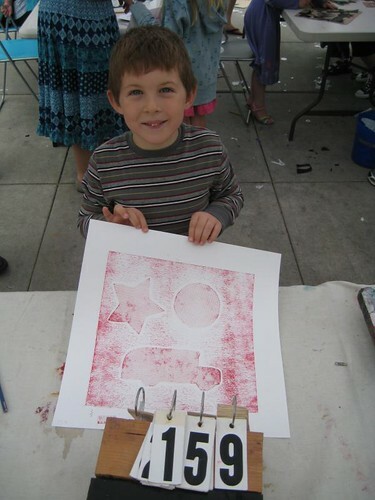 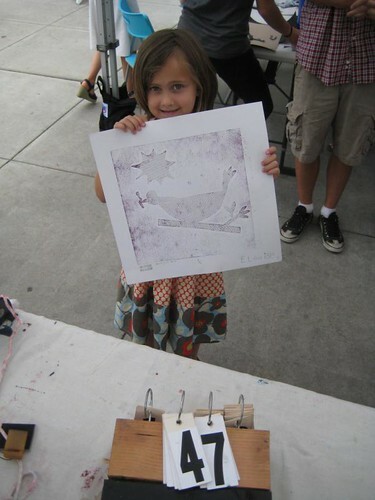 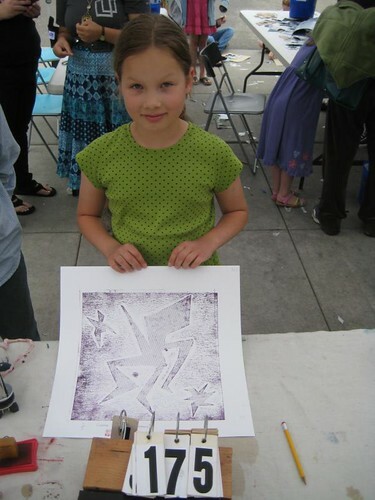 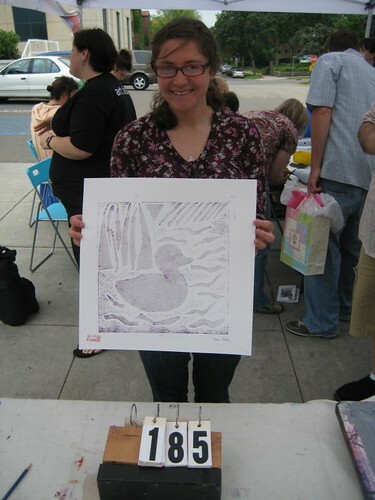 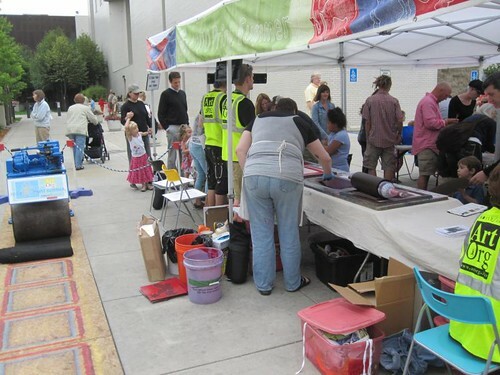 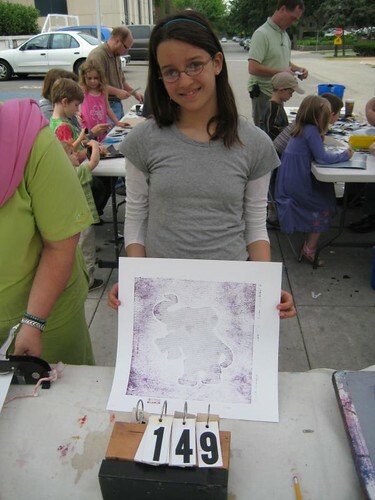 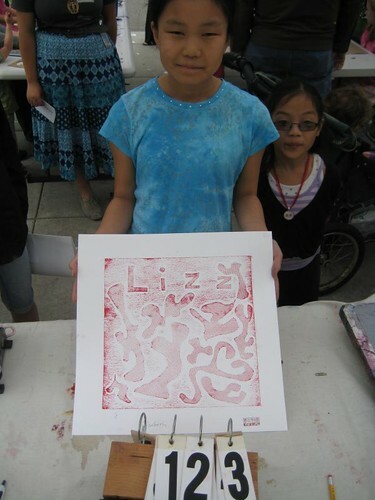 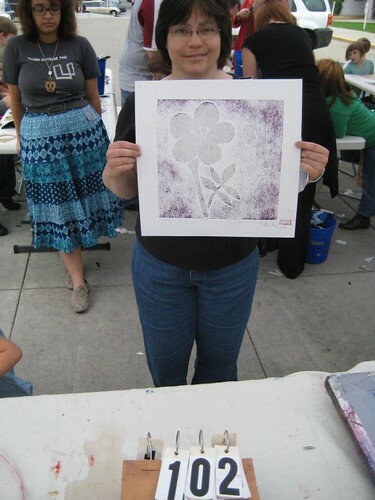 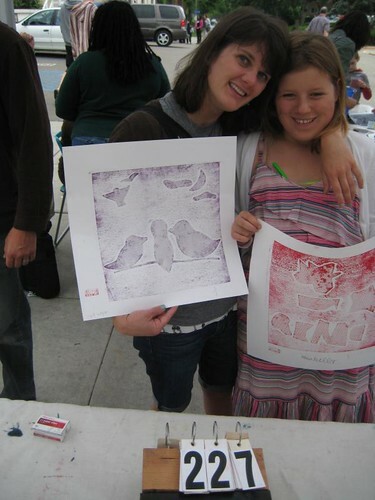 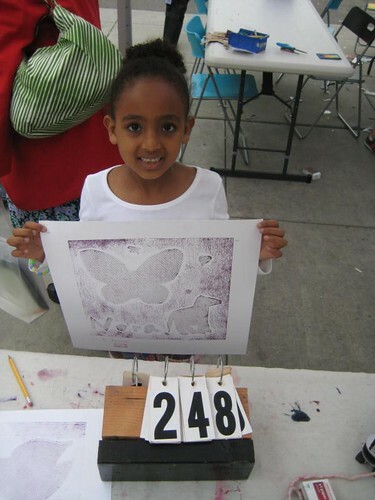 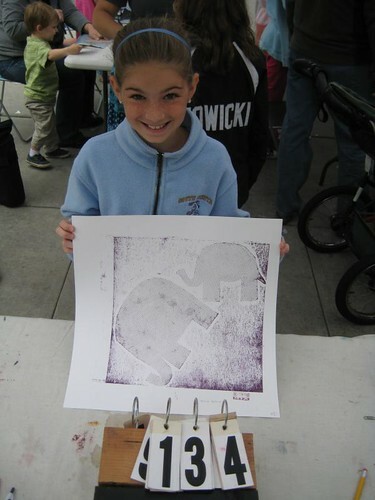 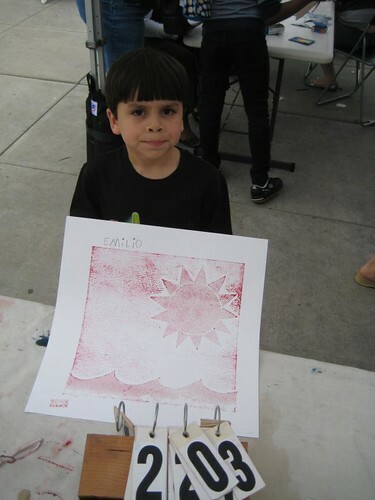 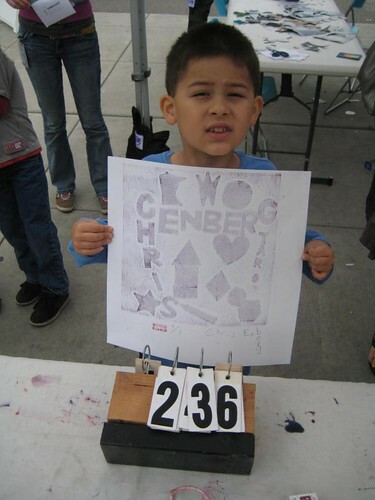 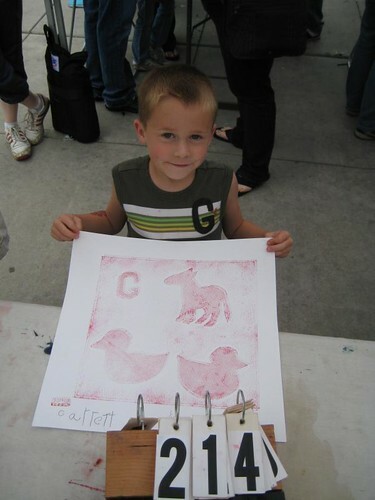 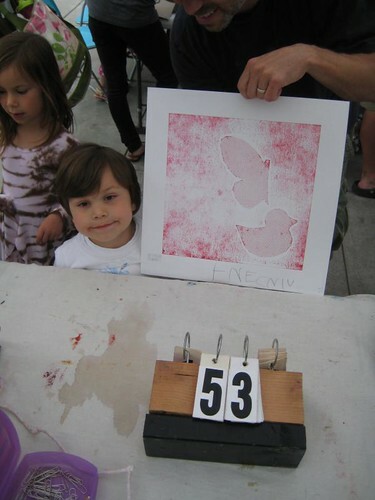 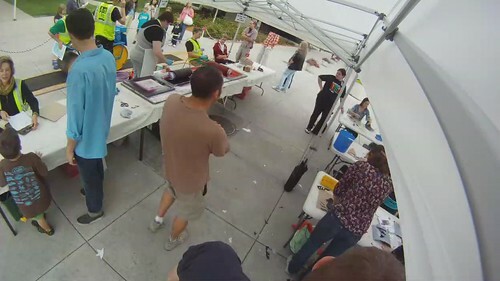 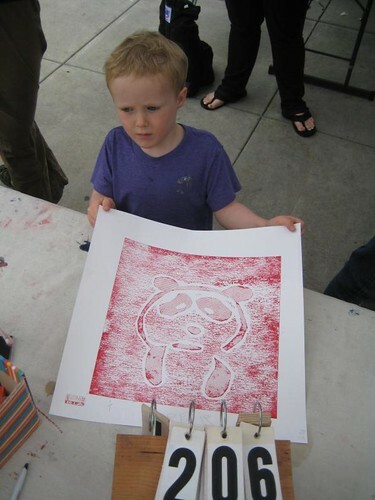 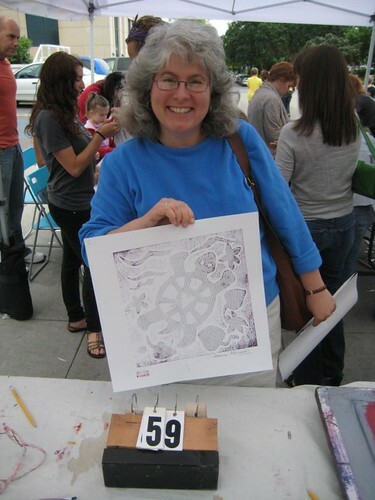 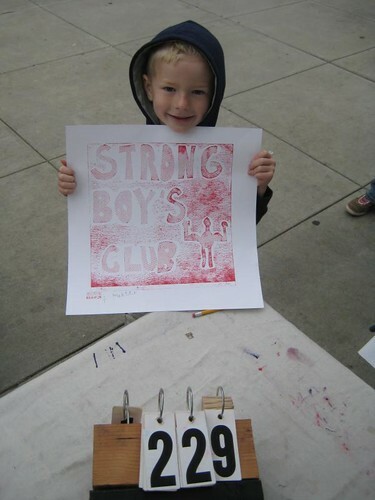 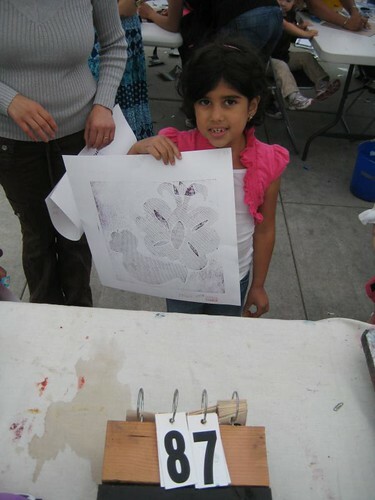 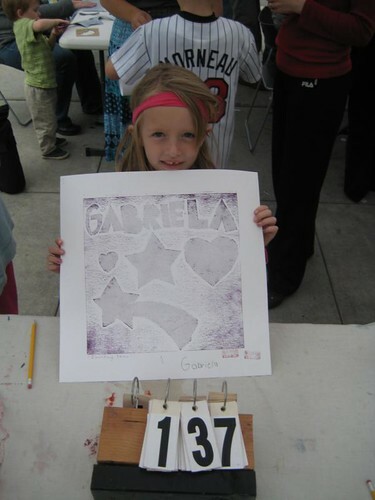 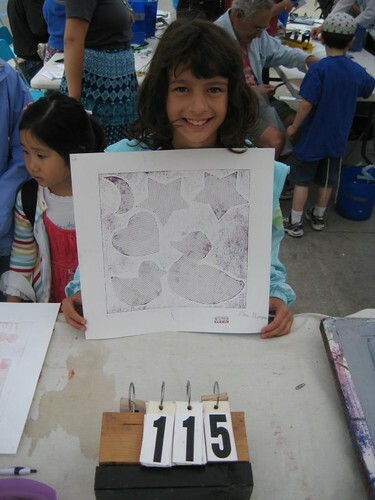 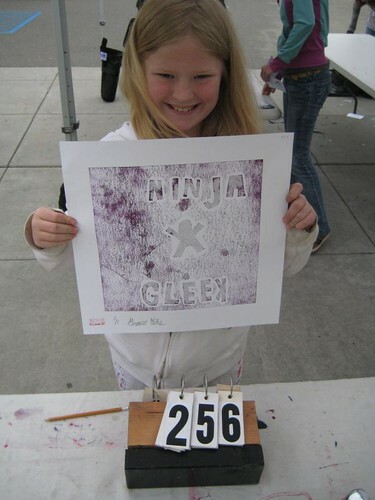 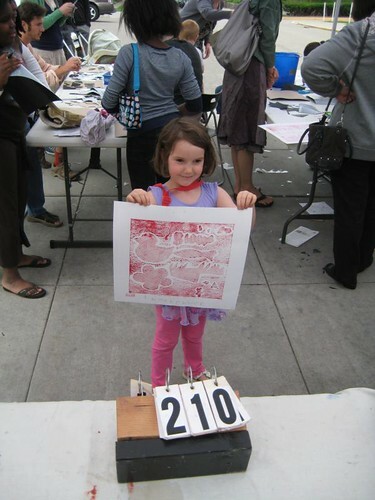 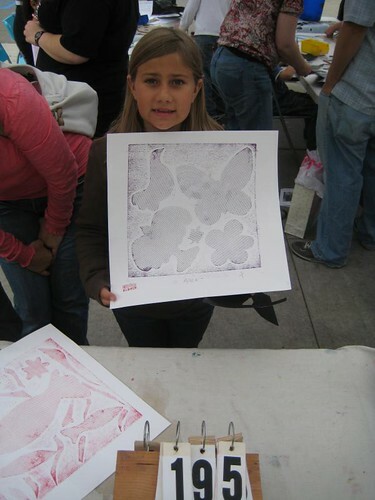 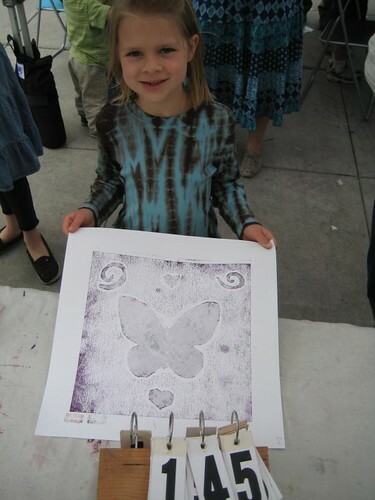 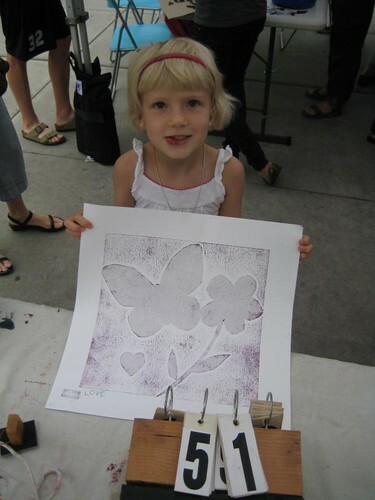 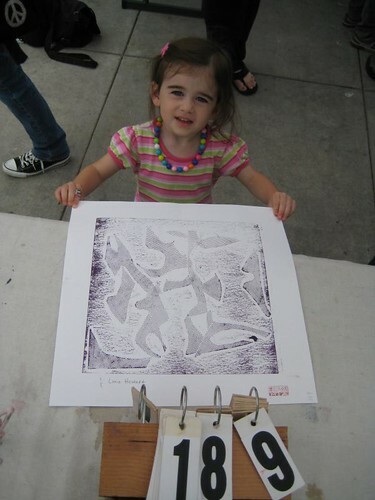 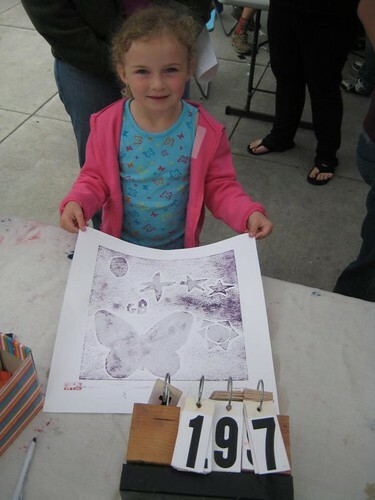 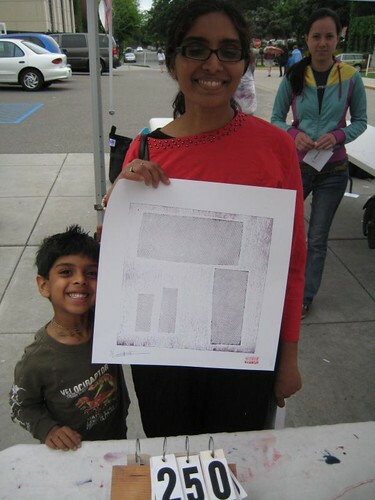 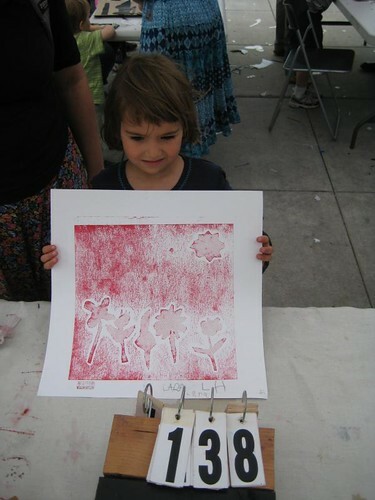 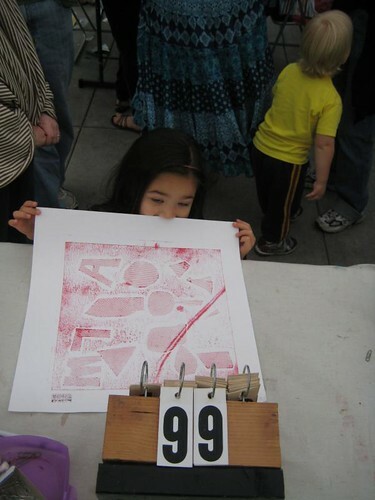 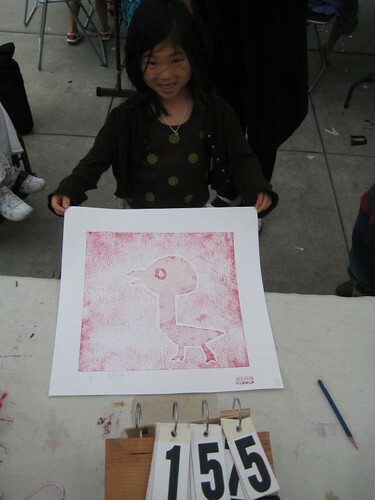 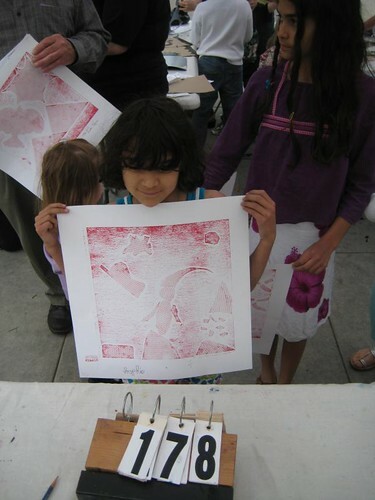 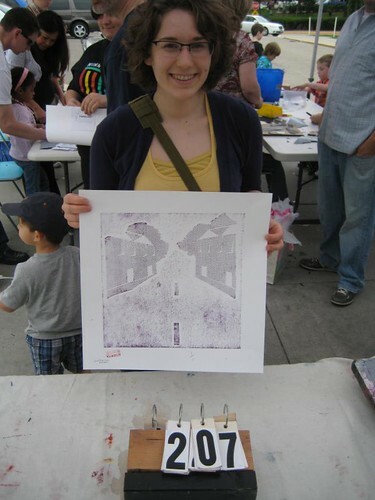 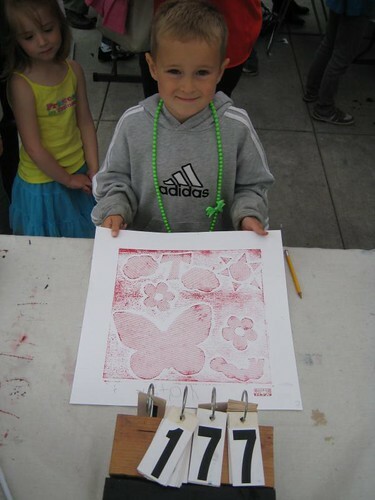 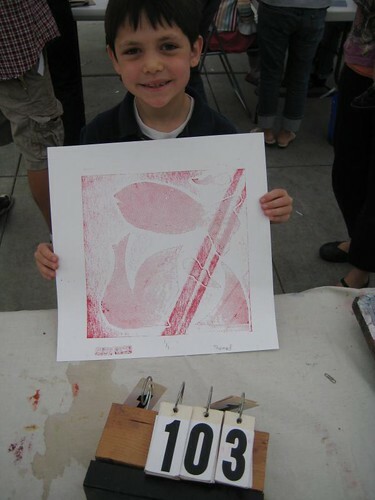 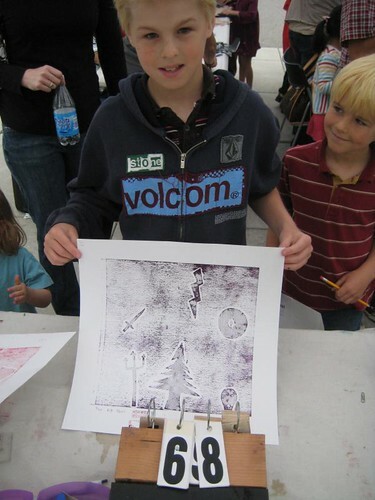 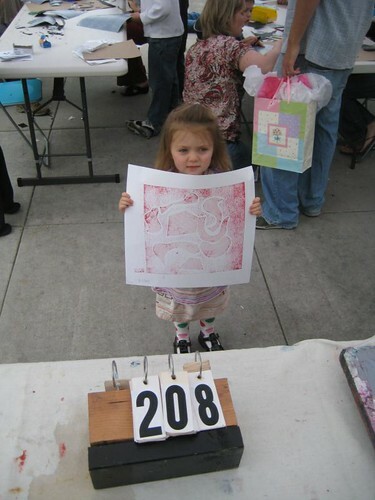 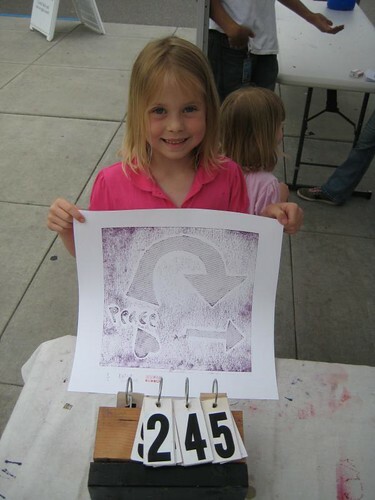 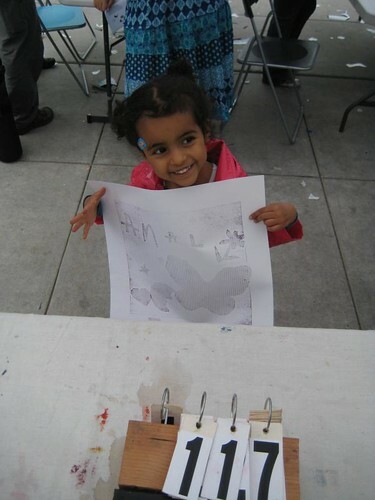 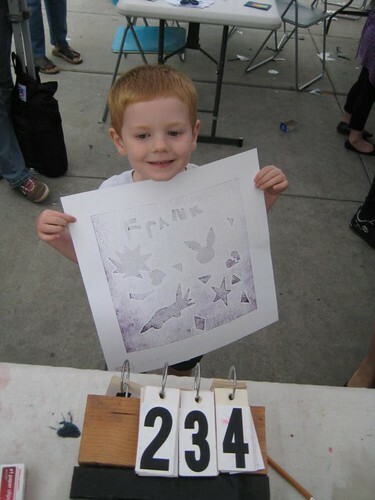 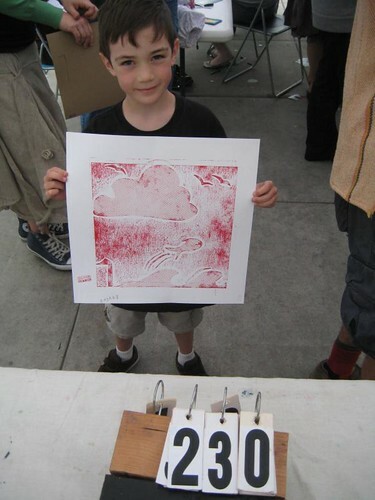 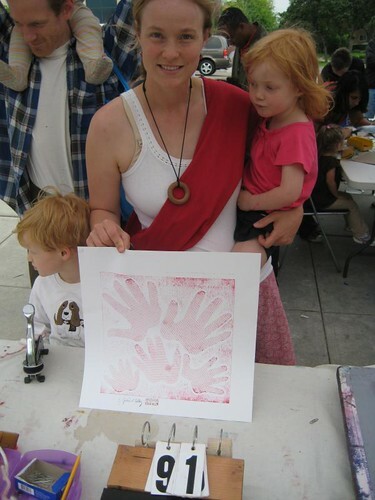 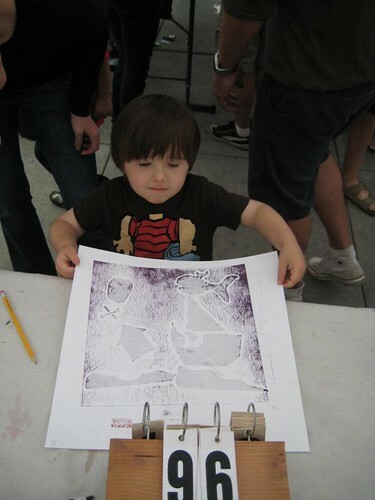 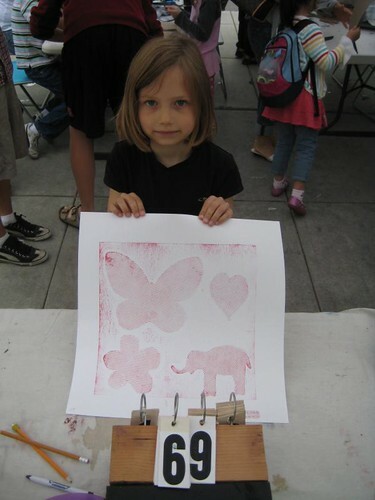 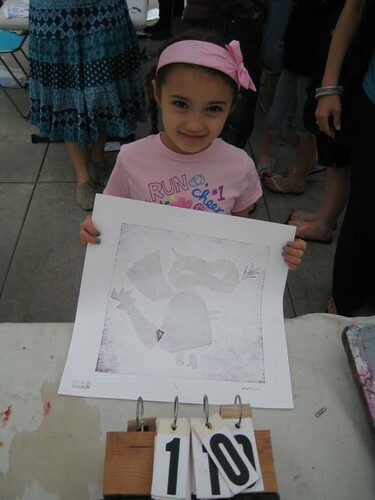 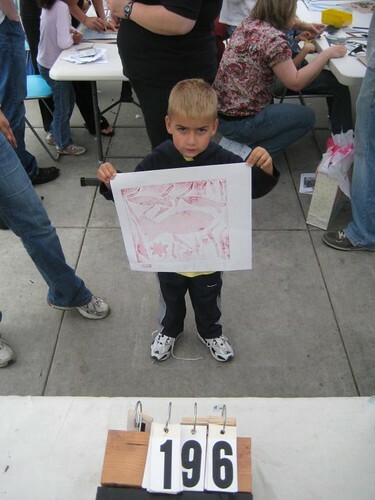 Over two hundred prints were made on this day by artists and families. 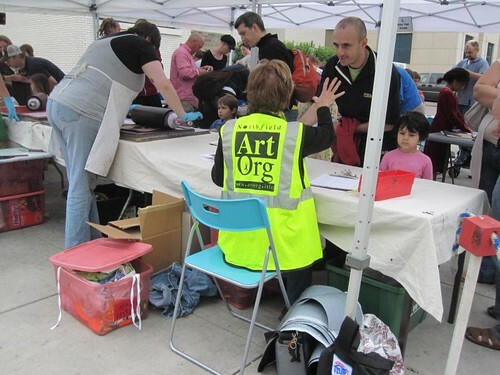 All photos copyright ArtOrg.